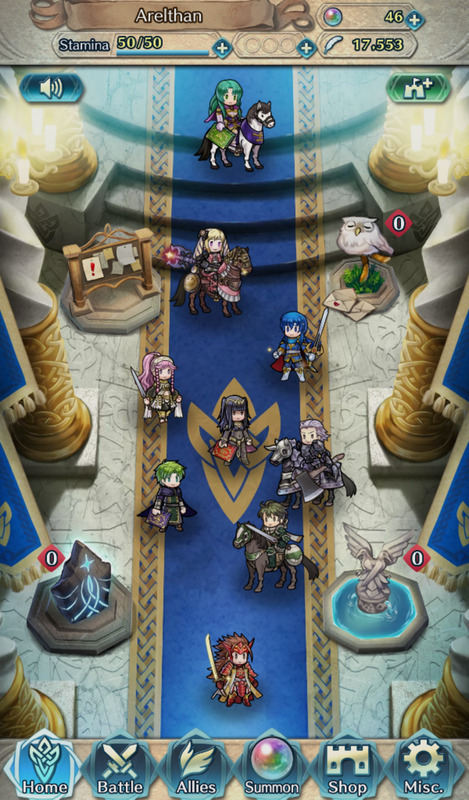 A beginner's guide listing tips and tricks for players to Fire Emblem: Heroes, Nintendo's first foray into "gacha"-based mobile gaming. A hub that talks about how to build your My Unit for Fire Emblem: Awakening, the newest turn based strategy game for the Nintendo 3DS. 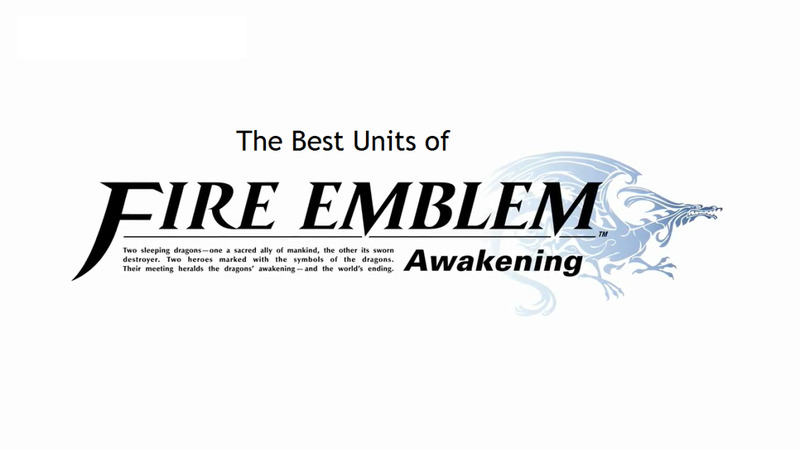 A hub listing the best units of Fire Emblem: Awakening, according to the writer of the article, Winterfate. May or may not contain Manaketes. This is the second Flight Rising hub filled with tips and tricks for beginners from Winterfate, one of the Kickstarter backers. Elaborates on and covers details not covered in Part 1. This is a Flight Rising hub filled with tips and tricks for beginners from Winterfate, one of the Kickstarter backers. 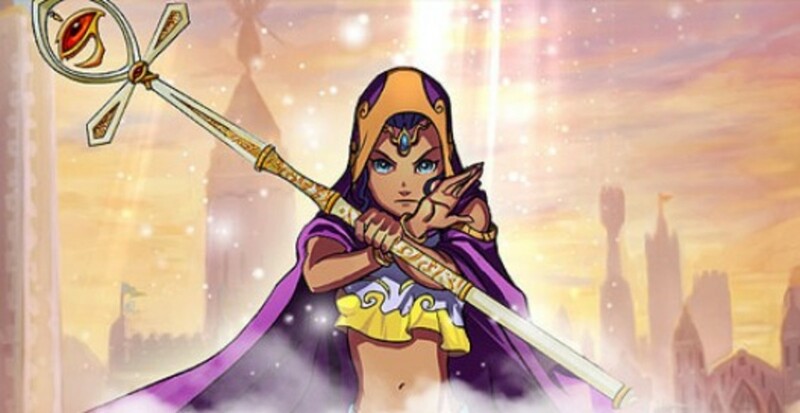 A help guide on how to beat the first Ghirahim fight in The Legend of Zelda: Skyward Sword. 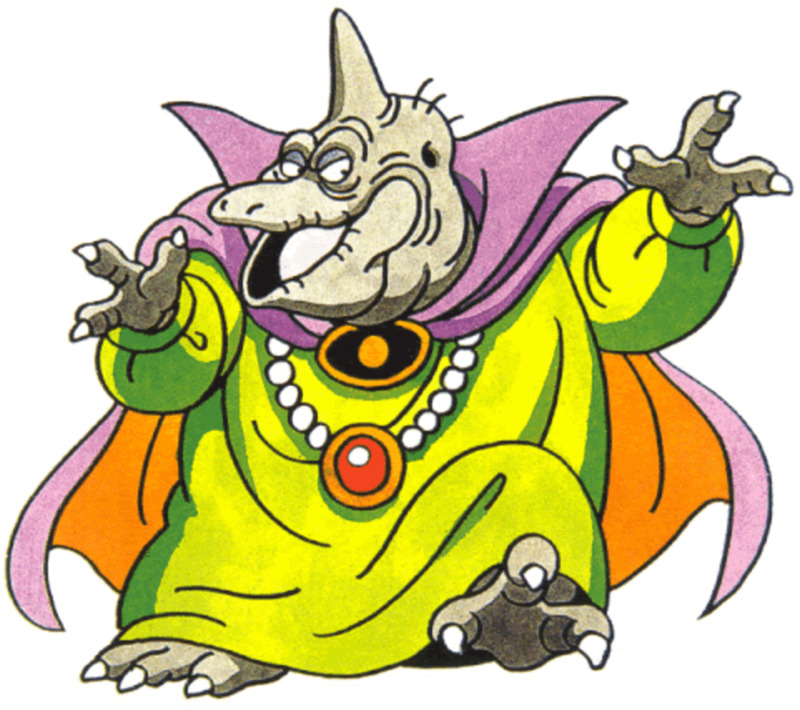 Beating Ghirahim is a matter of figuring out his combat style, and I will explain it here. A hub detailing the basics of playing with other players to clear the first few dungeons of Final Fantasy XIV: A Realm Reborn. 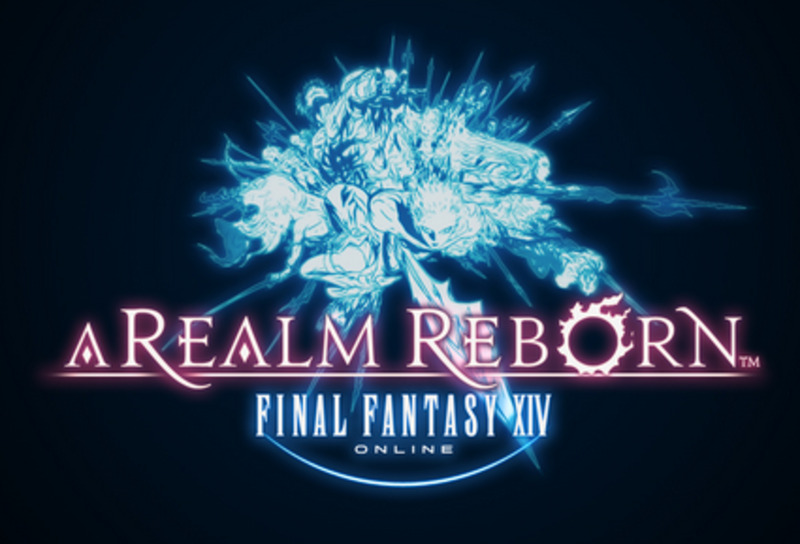 A guide that lists helpful tips for new players to Final Fantasy XIV: A Realm Reborn, the MMORPG created by Square Enix. 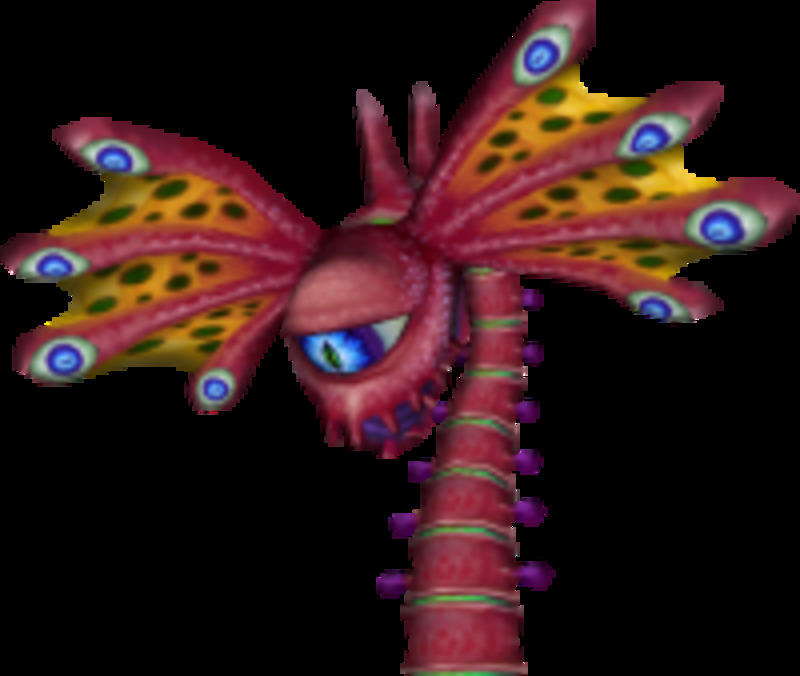 This hub lists the various items that you can find outside of Ravio's rental shop in Hyrule and how to acquire them as well. 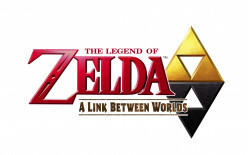 Includes references to helpful Zelda sites. This is a hub listing the best apps you can purchase with your App Points in Shin Megami Tensei IV. 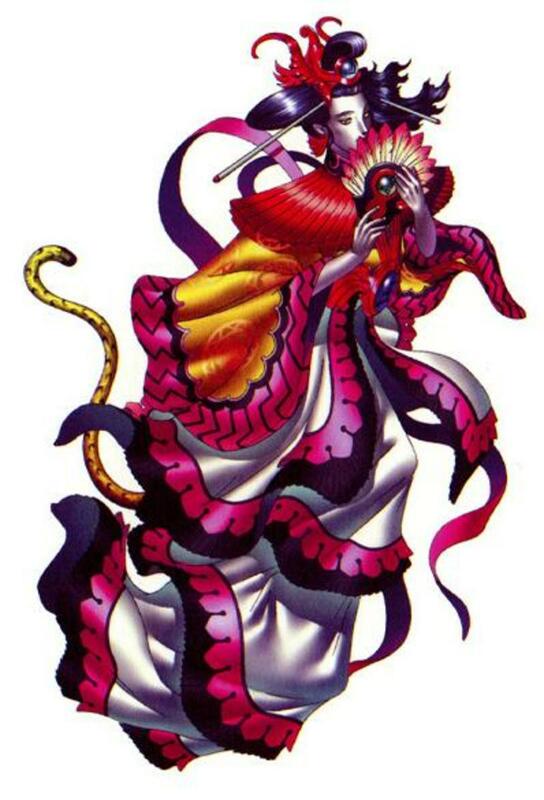 A hub detailing tips and tricks on how to beat Xi Wangmu, the fourth Main Boss, in Shin Megami Tensei 4. 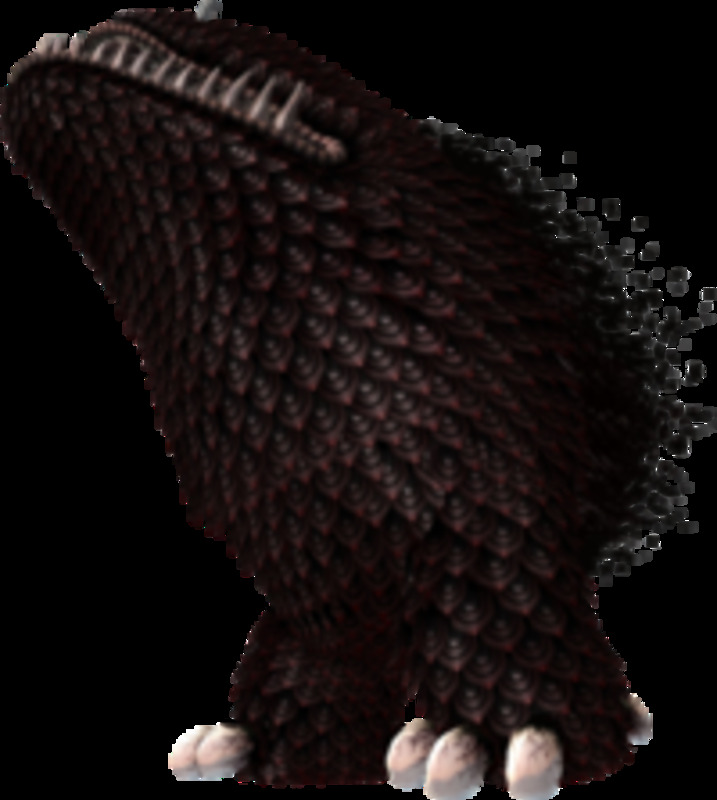 A hub detailing listing tips and tricks on how to beat Kuebiko, one of two possible boss battles in the Government District of Shinjuku, in Shin Megami Tensei 4. 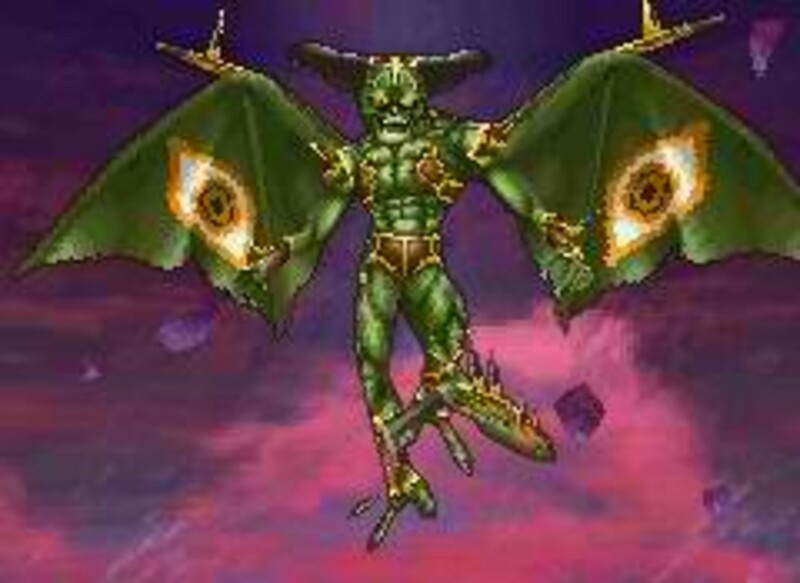 An article detailing listing tips and tricks on how to beat the Harpy Horde, one of two possible boss battles in the Government District of Shinjuku, in Shin Megami Tensei 4. 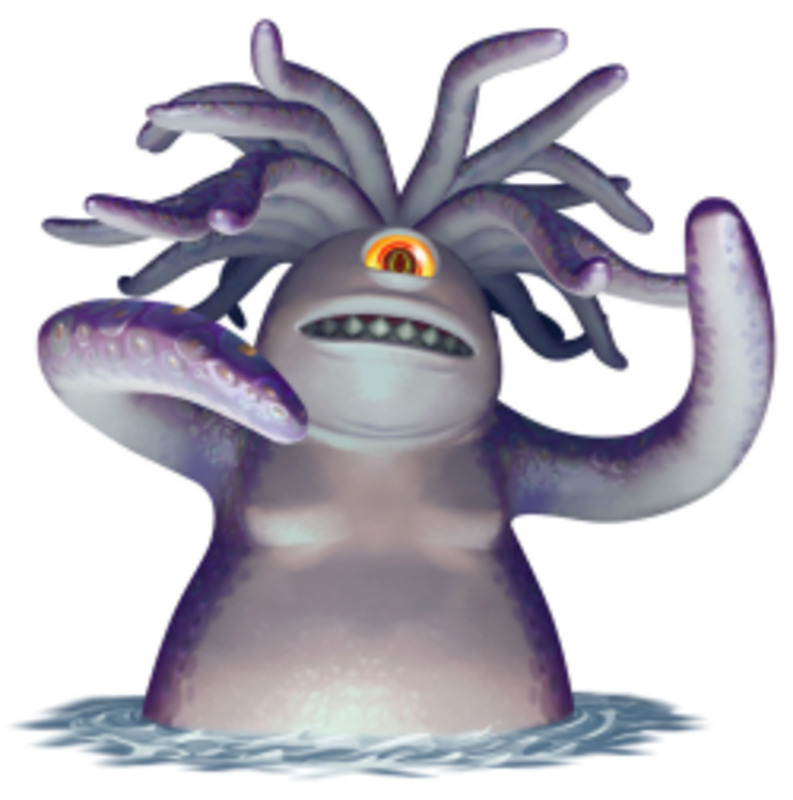 A hub detailing listing tips and tricks on how to beat Medusa, the second Main Boss, in Shin Megami Tensei 4. A hub detailing listing tips and tricks on how to beat Minotaur, the first Main Boss, in Shin Megami Tensei 4. 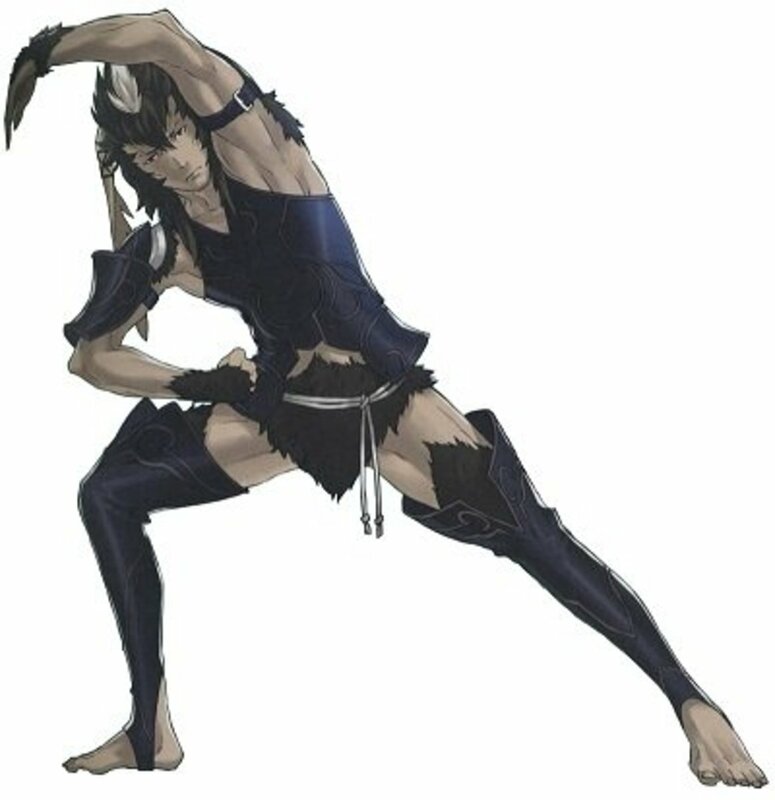 An article listing various tips and tricks for players starting out in Shin Megami Tensei IV, a role-playing game released for the Nintendo 3DS in July of 2013. 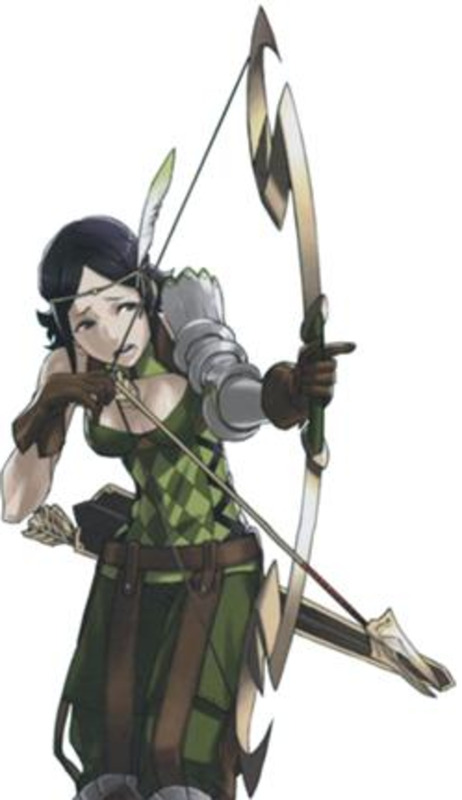 This hub is going to give relevant information for Noire, Tharja's daughter and the second generation Archer that you get in Fire Emblem: Awakening. Lists details such as supports and stat growths. 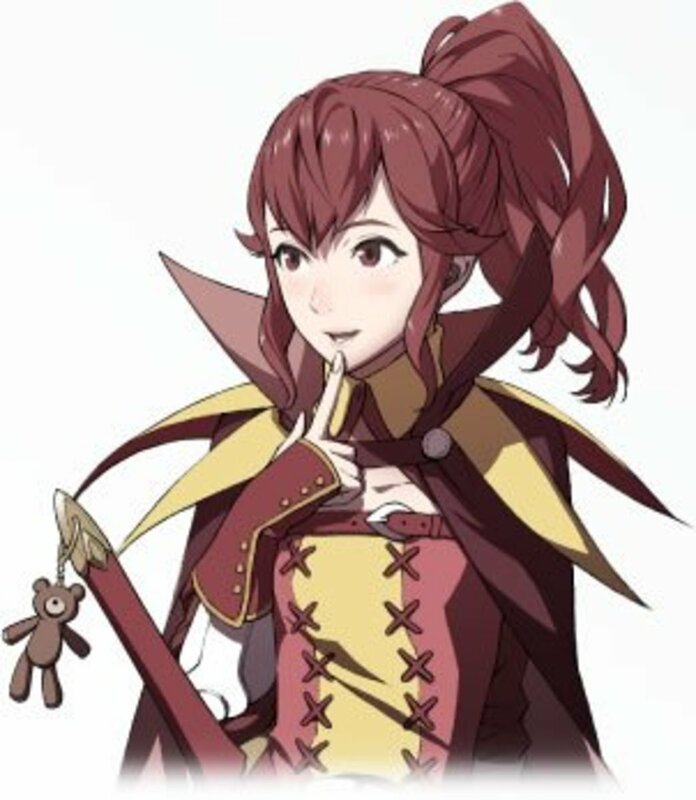 This hub is going to give relevant information for Laurent, Miriel's son and the second generation Mage that you get in Fire Emblem: Awakening. Lists details such as supports and stat growths. This hub is going to give relevant information for Yarne, Panne's son and the second generation Taguel that you get in Fire Emblem: Awakening. Lists details such as supports and stat growths. 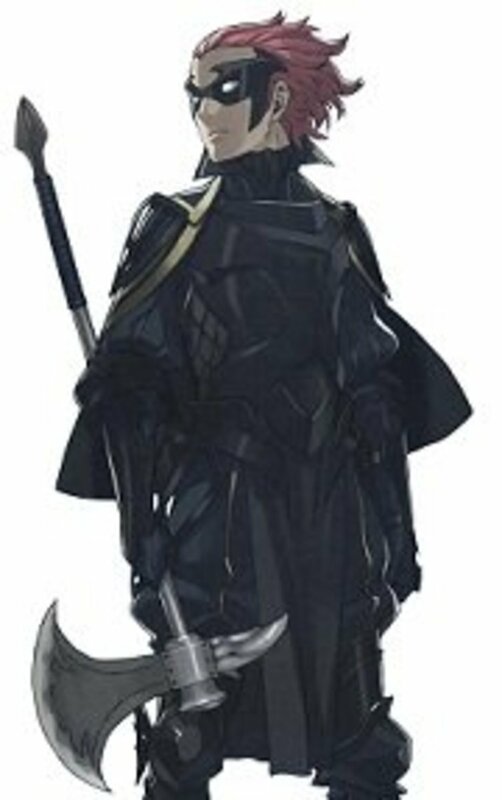 This hub is going to give relevant information for Gerome, Cherche's son and the second generation Wyvern Rider that you get in Fire Emblem: Awakening. Lists details such as supports and stat growths. 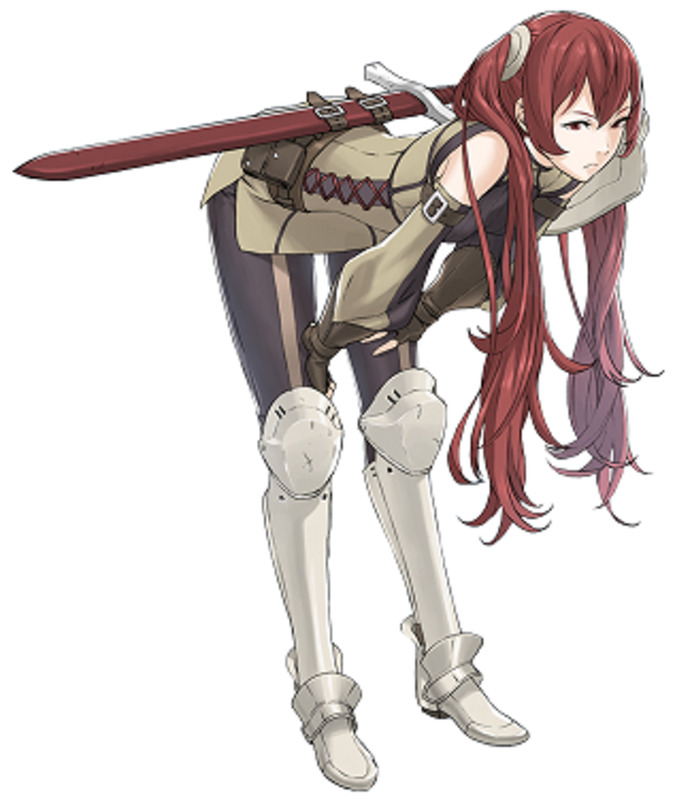 This hub is going to give relevant information for Severa, Cordelia's daughter and the second child unit Mercenary that you get in Fire Emblem: Awakening. Lists important child unit details. 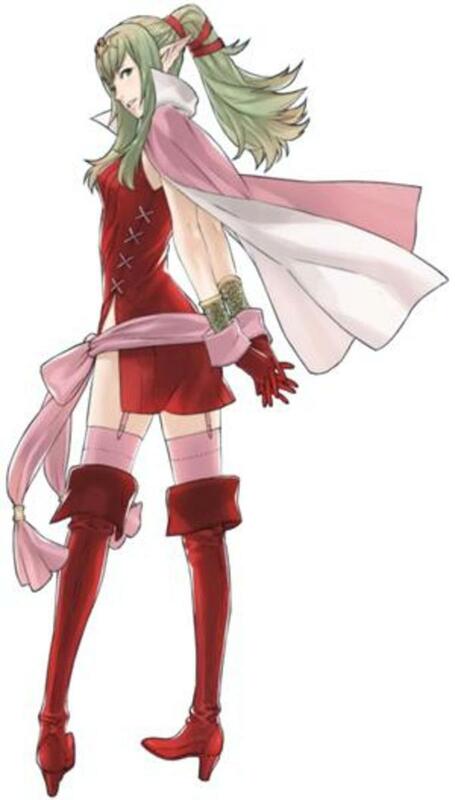 This hub is going to give relevant information for Cynthia, Sumia's daughter and the second generation Pegasus Knight in Fire Emblem: Awakening. 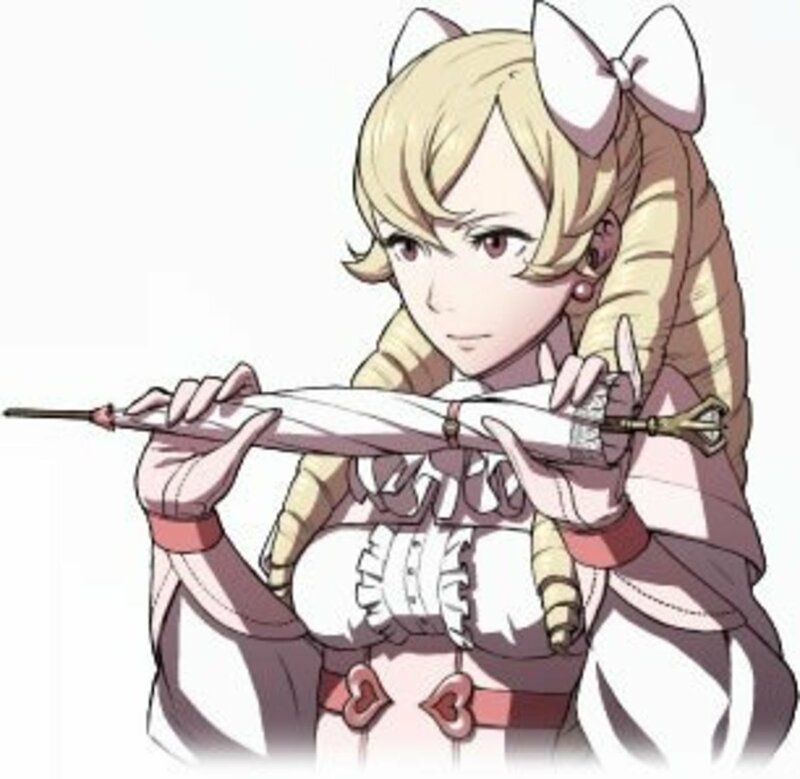 Canonically, Chrom is her father. 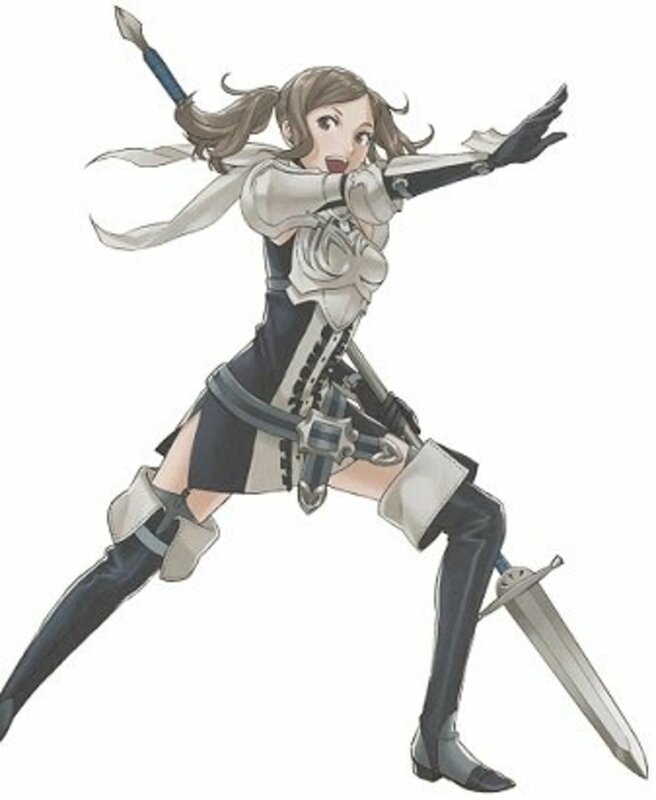 This hub is going to give relevant information for Kjelle, Sully's daughter and the second generation Knight that you get in Fire Emblem: Awakening. Lists details such as supports and stat growths. 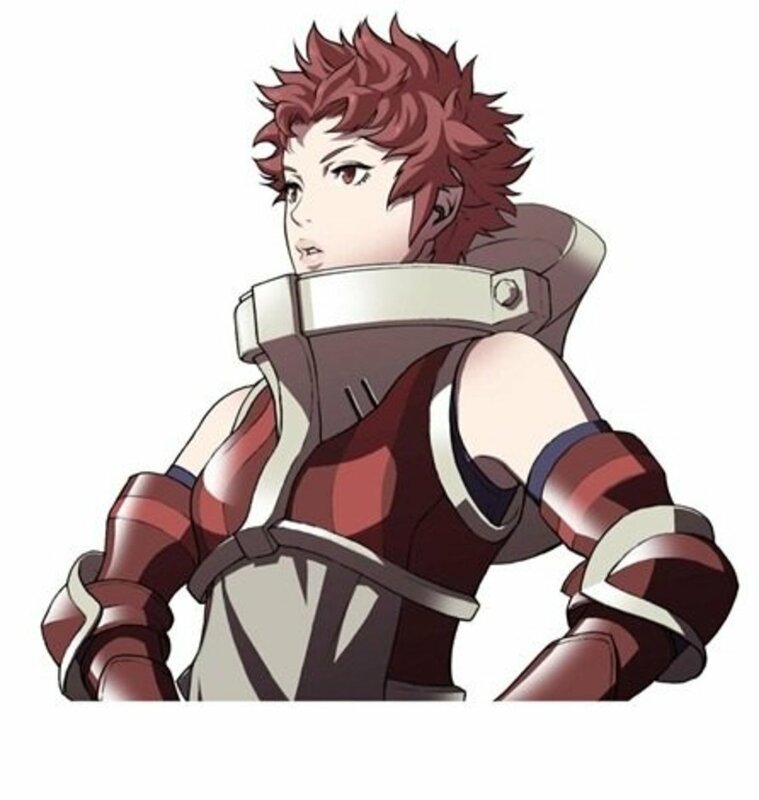 This hub is going to give relevant information for Brady, Maribelle's son and the second generation Priest that you get in Fire Emblem: Awakening. Lists details such as supports and stat growths. 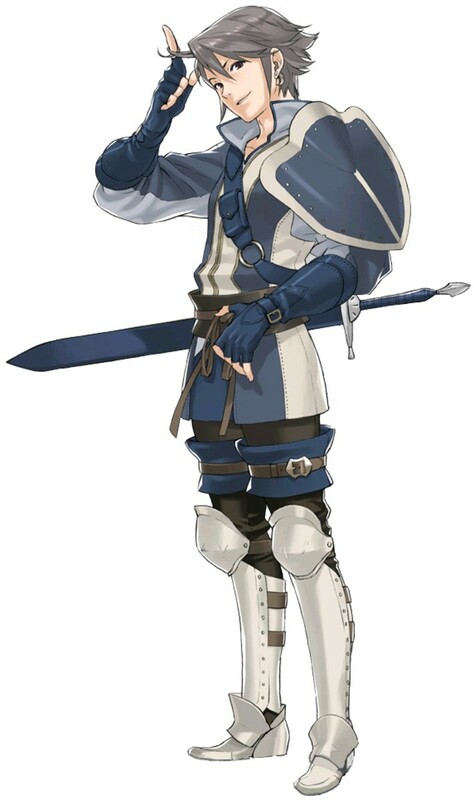 This hub is going to give relevant information for Inigo, Olivia's son and the first of two second generation Mercenaries that you get in Fire Emblem: Awakening. Lists important child unit details. 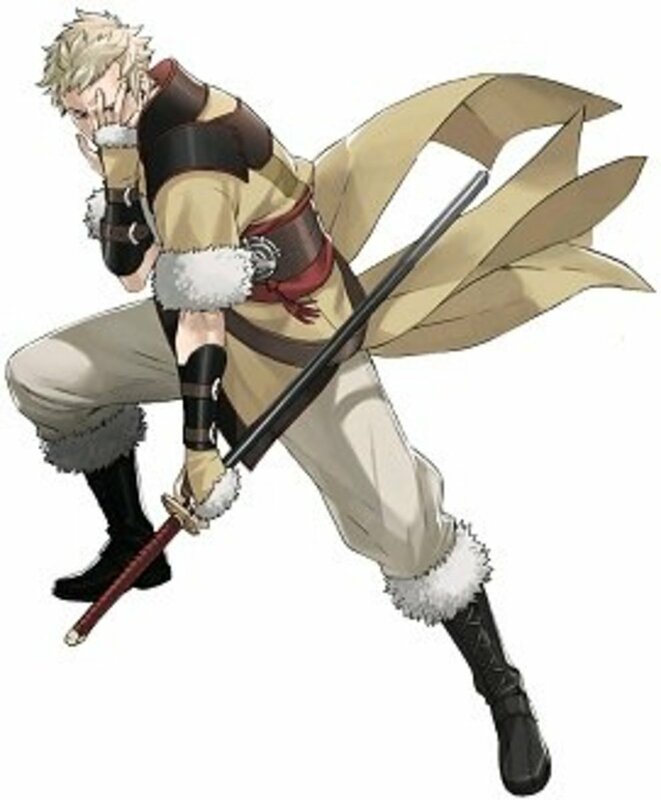 This hub is going to give relevant information for Owain, Lissa's son and the second generation Myrmidon that you get in Fire Emblem: Awakening. Lists details such as supports and stat growths. 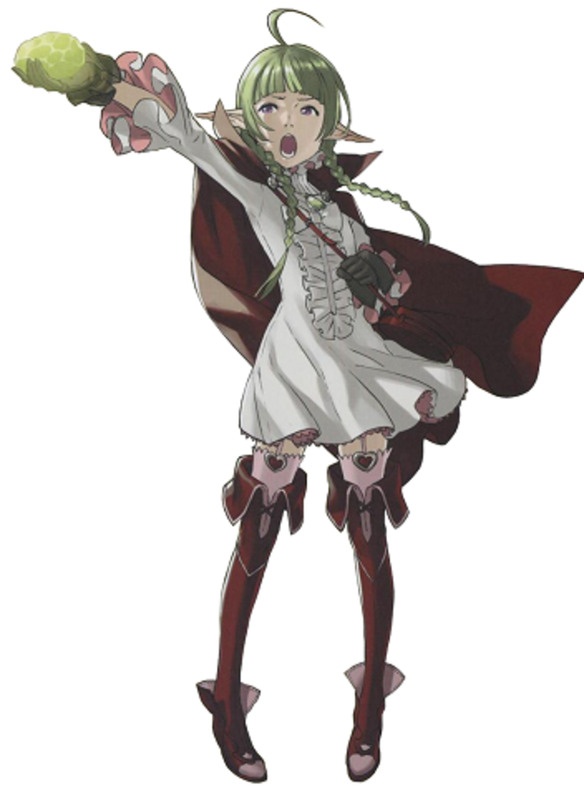 This hub is going to give relevant information for Nah, Nowi's daughter and the second generation Manakete that you get in Fire Emblem: Awakening. Lists details such as supports and stat growths. 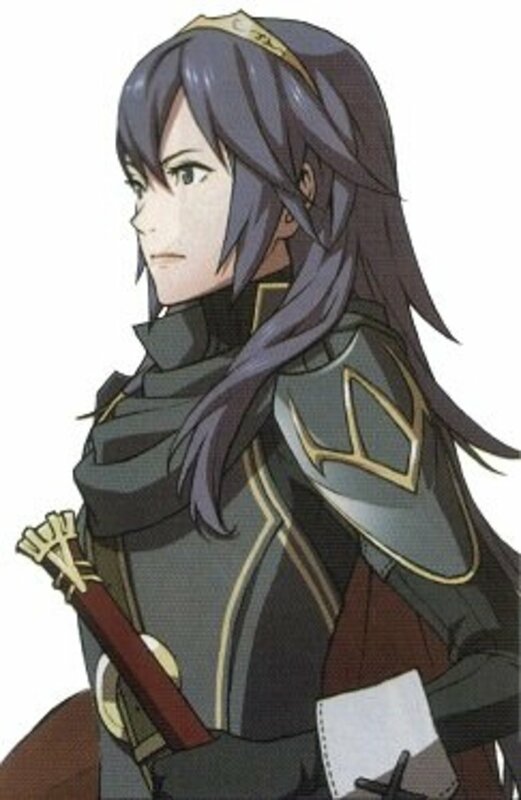 This hub is going to give relevant information for Morgan, My Unit's child and the most versatile second generation unit in Fire Emblem: Awakening. 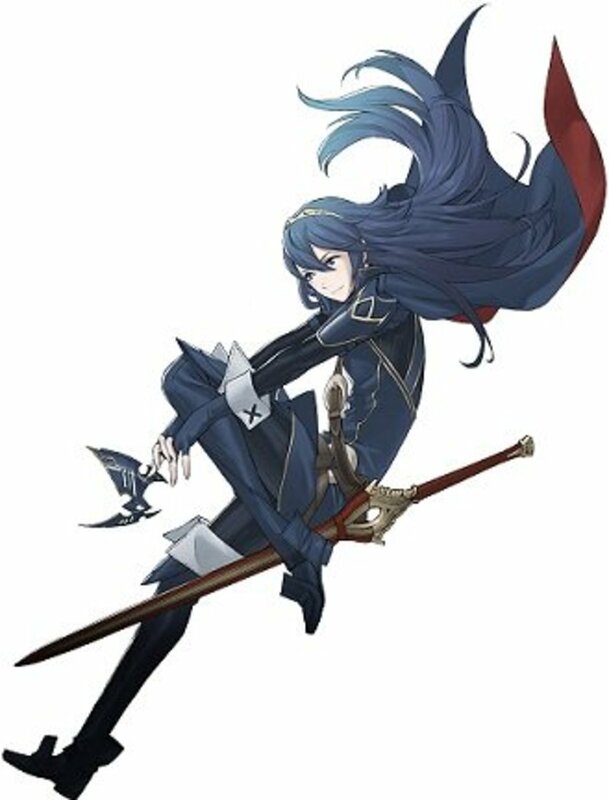 This hub is going to give relevant information for Lucina, Chrom's daughter and the second generation Lord that you get in Fire Emblem: Awakening. Lists details such as supports and stat growths. 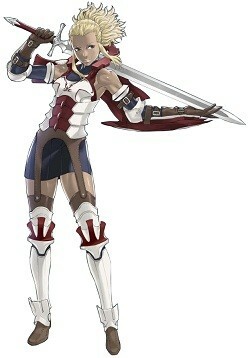 This hub is going to give relevant information for Flavia, the Hero that you get in Fire Emblem: Awakening. Lists details like learnable skills and stat growths. 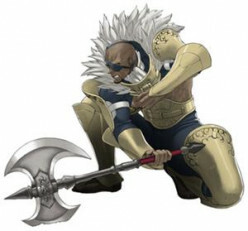 This hub is going to give relevant information for Basilio, the Warrior you get during the course of Fire Emblem: Awakening. Lists details like learnable skills and stat growths. 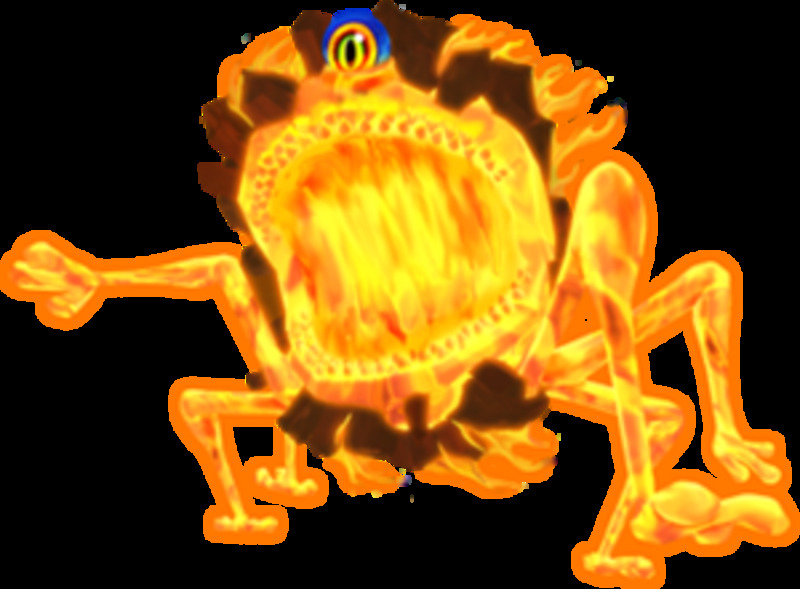 This hub is going to give relevant information for Tiki, the second of two Manaketes that you get in Fire Emblem: Awakening. Lists details like learnable skills and stat growths. 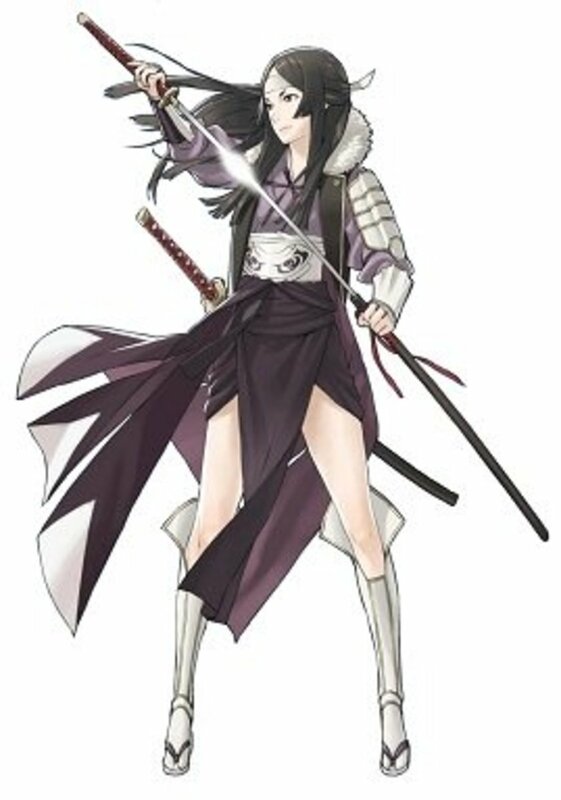 This hub is going to give relevant information for Say'ri, the Swordmaster that you get in Fire Emblem: Awakening. Lists details like learnable skills and stat growths. 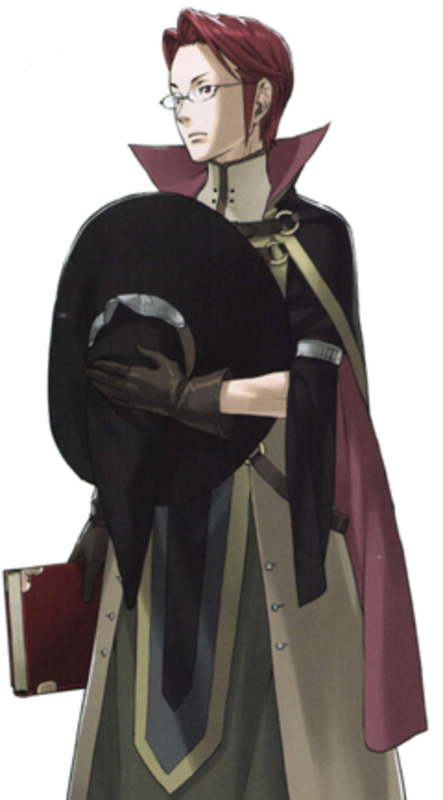 This hub is going to give relevant information for Henry, the second of two Dark Mages that you get in Fire Emblem: Awakening. Lists details like learnable skills and stat growths. 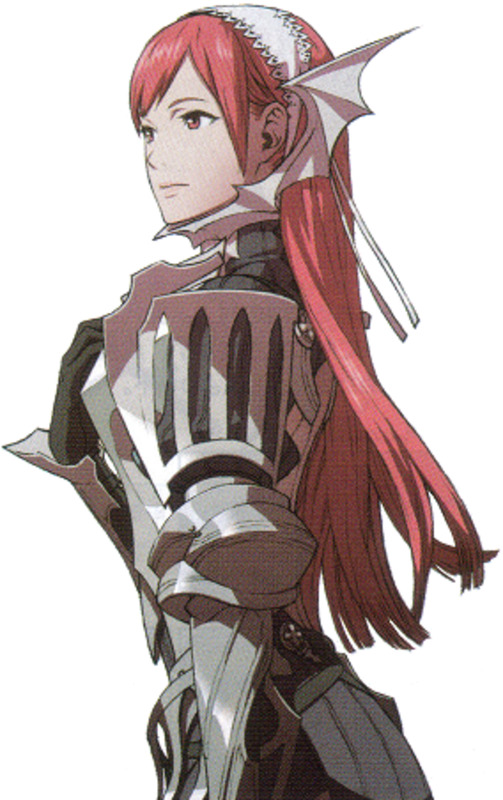 This article is going to give relevant information for Cherche, the Wyvern Rider that you get in Fire Emblem: Awakening. Lists details like learnable skills and stat growths. 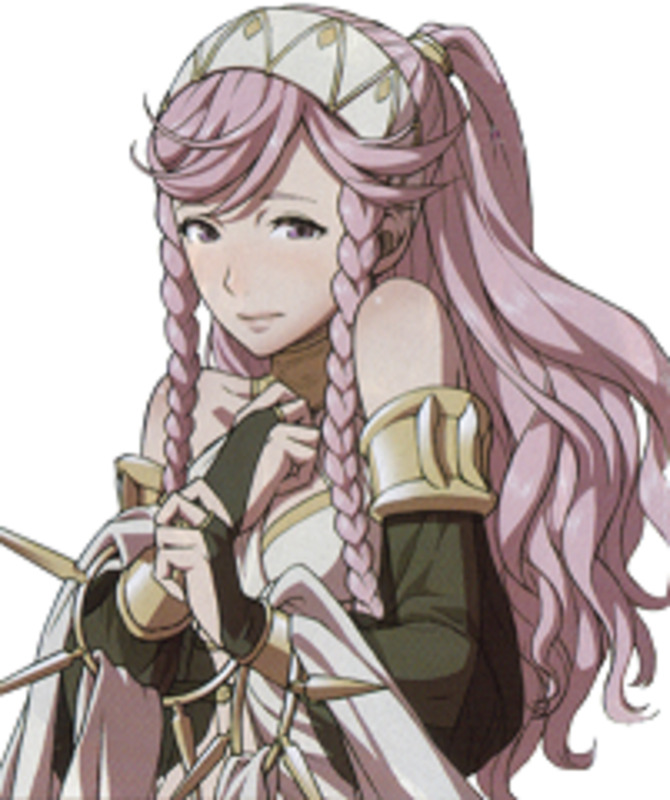 This hub is going to give relevant information for Olivia, the Dancer that you get in Fire Emblem: Awakening. Lists details like learnable skills and stat growths. 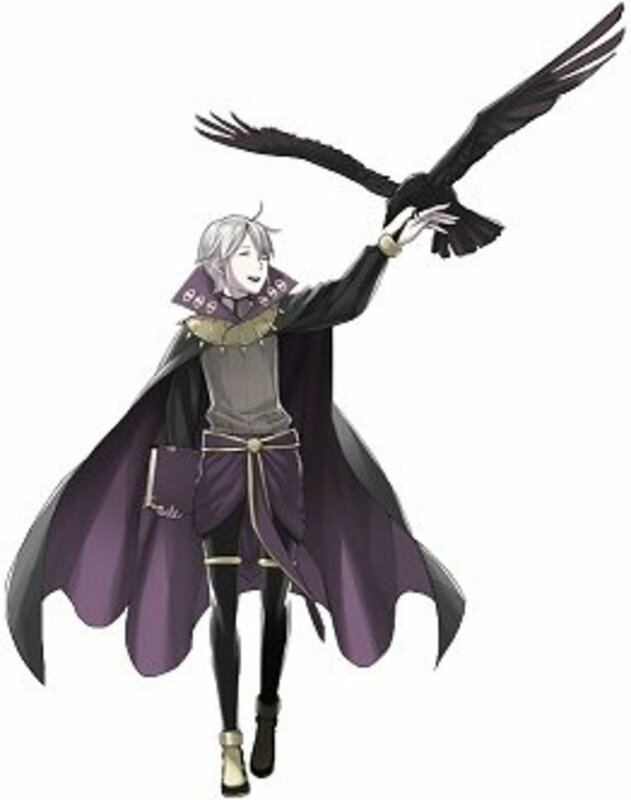 This hub is going to give relevant information for Anna, the Trickster that you can get in Fire Emblem: Awakening. Lists details like learnable skills and stat growths. 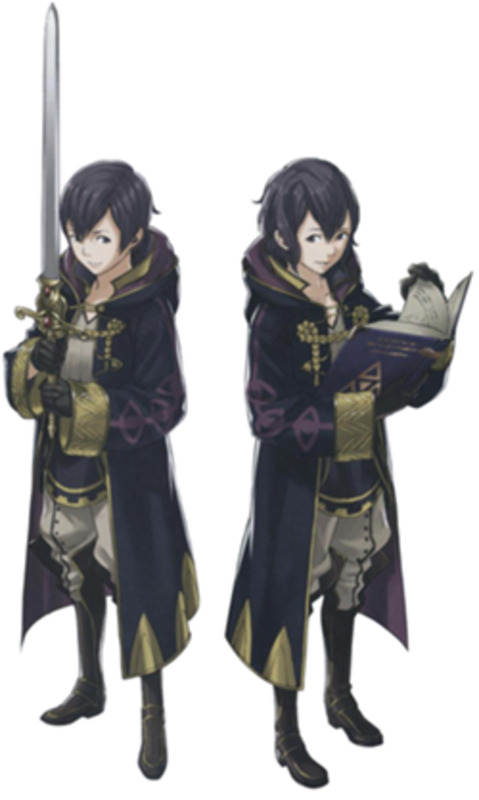 A hub detailing information about the various child units of Fire Emblem: Awakening. 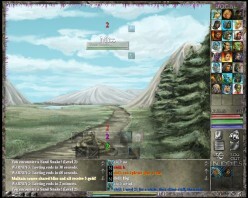 Lists details such as growth calculations and skill and class inheritance. 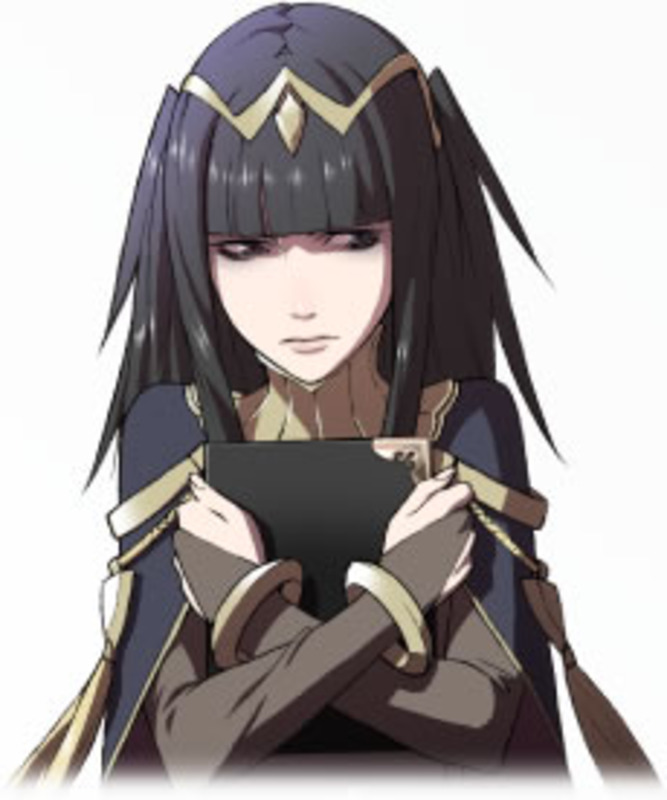 This hub is going to give relevant information for Tharja, the first of two Dark Mages that you get in Fire Emblem: Awakening. Lists details like learnable skills and stat growths. 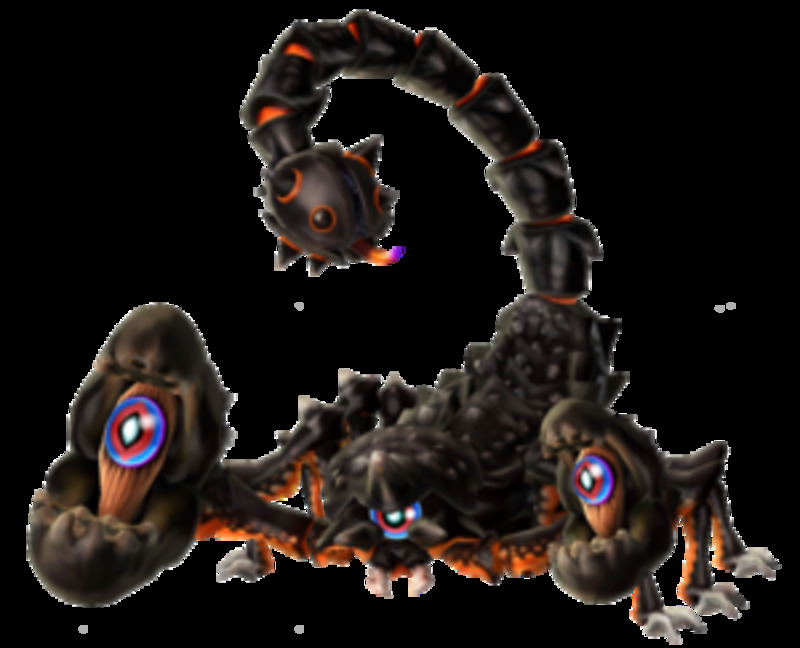 This hub is going to give relevant information for Libra, the War Monk that you get during the course of Fire Emblem: Awakening. Lists details like learnable skills and stat growths. 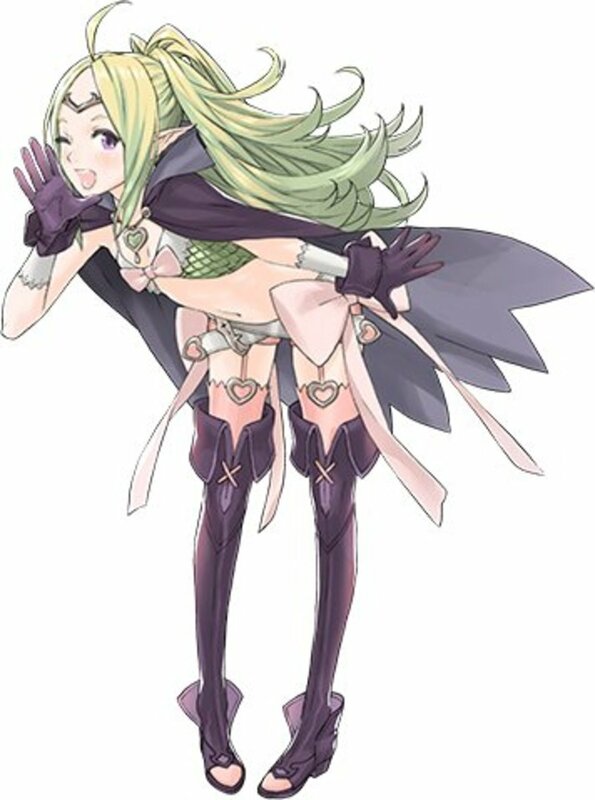 This hub is going to give relevant information for Nowi, the first of two Manaketes that you get in Fire Emblem: Awakening. Lists details like learnable skills and stat growths. 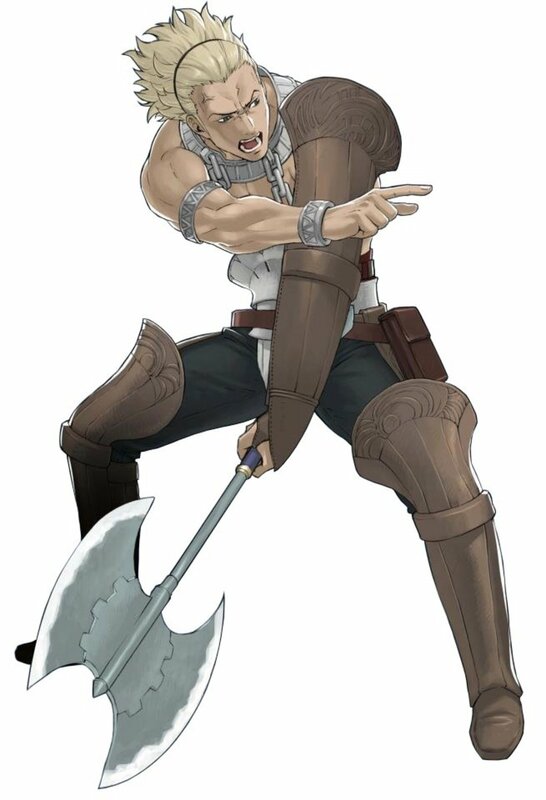 This article is going to give relevant information for Gregor, the Mercenary unit that you get during the course of Fire Emblem: Awakening. Lists details like learnable skills and stat growths. 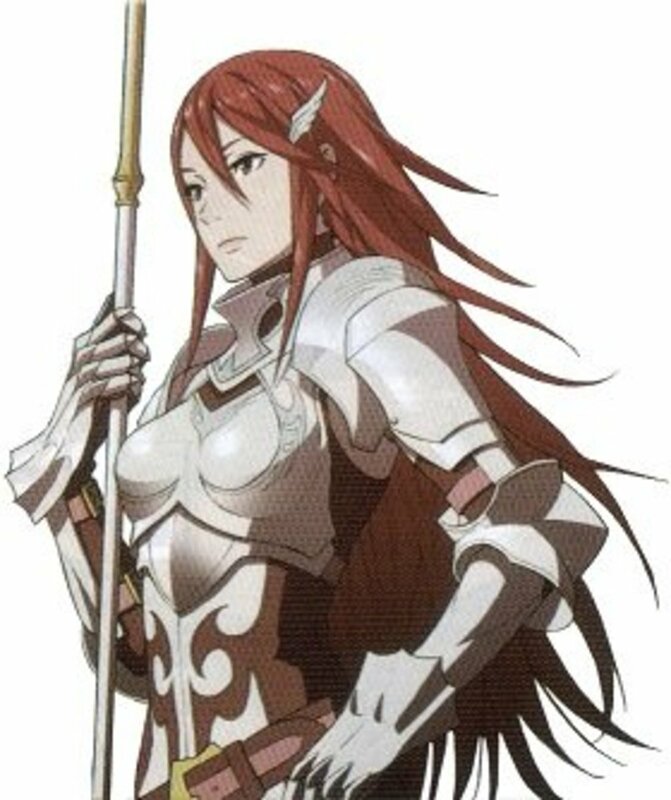 This hub is going to give relevant information for Cordelia, the second of two Pegasus Knights you get in Fire Emblem: Awakening. Lists details like learnable skills and stat growths. 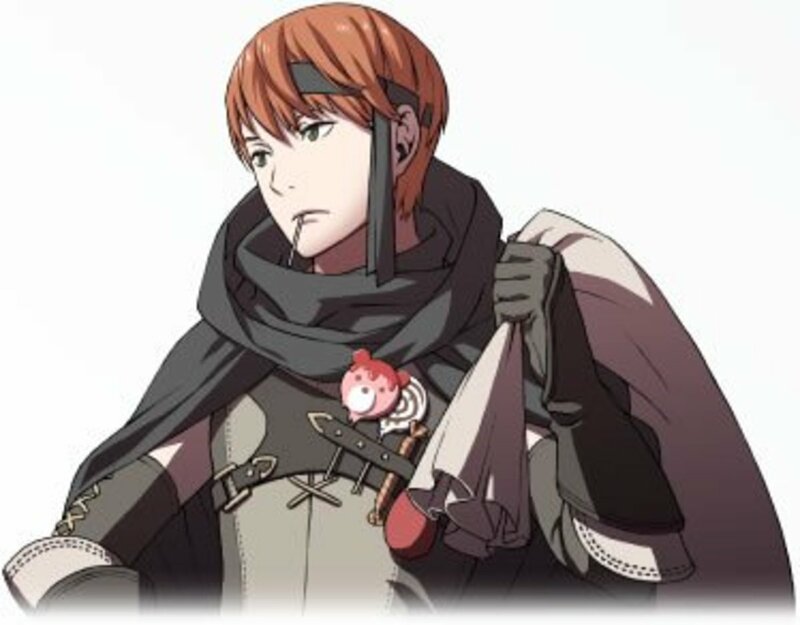 This hub is going to give relevant information for Gaius, the Thief unit that you get during the course of Fire Emblem: Awakening. Lists details like learnable skills and stat growths. 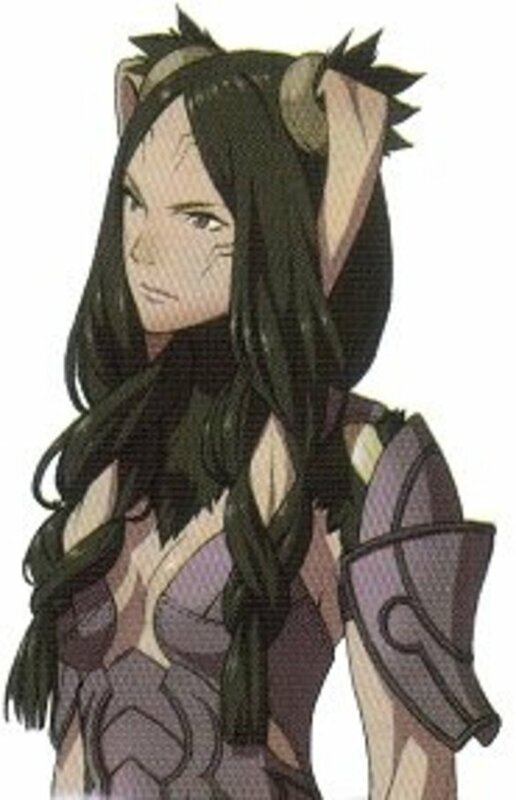 This hub is going to give relevant information for Panne, the Taguel unit you get in Fire Emblem: Awakening. Lists details like learnable skills and stat growths. 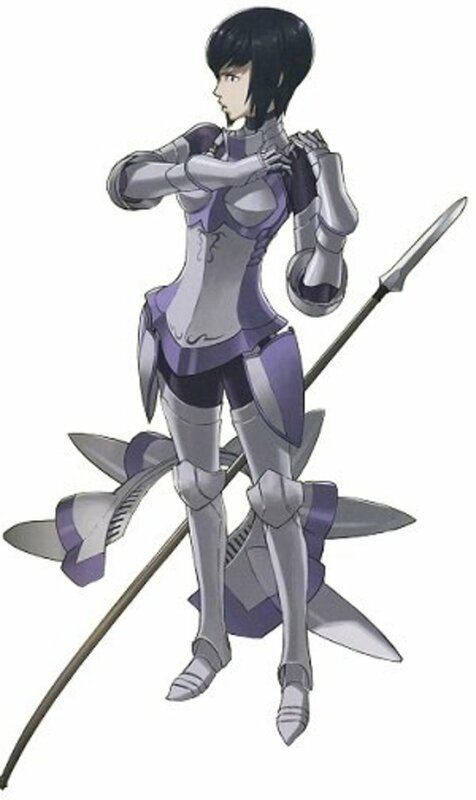 This hub is going to give relevant information for Maribelle, the Troubadour unit you get in Fire Emblem: Awakening. Lists details like learnable skills and stat growths. 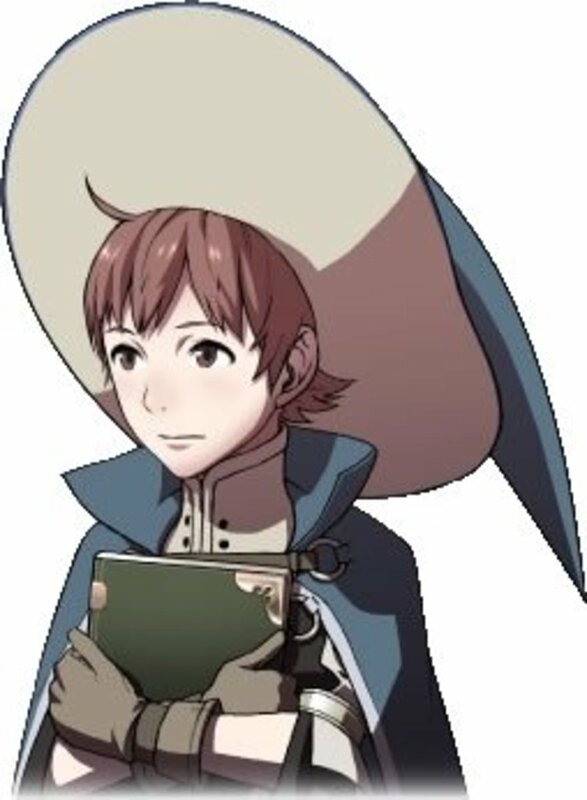 This hub is going to give relevant information for Ricken, the second of two Mages that you get during the course of Fire Emblem: Awakening. Lists details like learnable skills and stat growths. 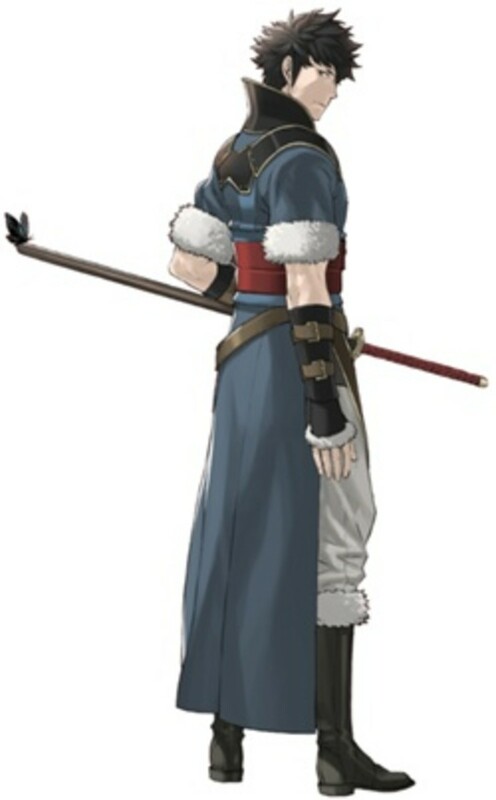 This hub is going to give relevant information for Lon'qu, the Myrmidon unit that you get in Fire Emblem: Awakening. Lists details like learnable skills and stat growths. 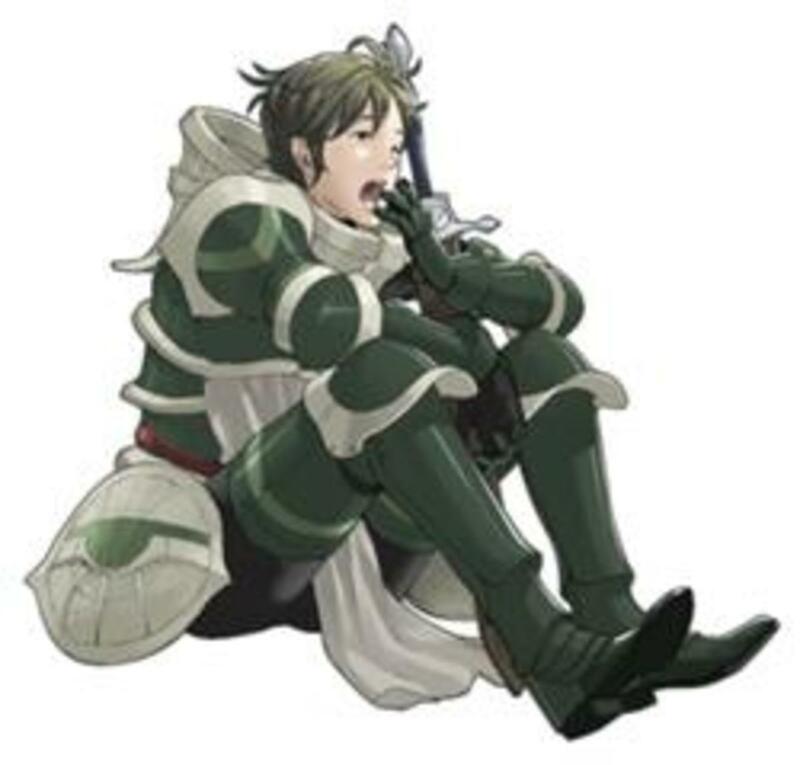 This hub is going to give relevant information for Kellam, the Knight unit that you get in Fire Emblem: Awakening. Lists details like learnable skills and stat growths. 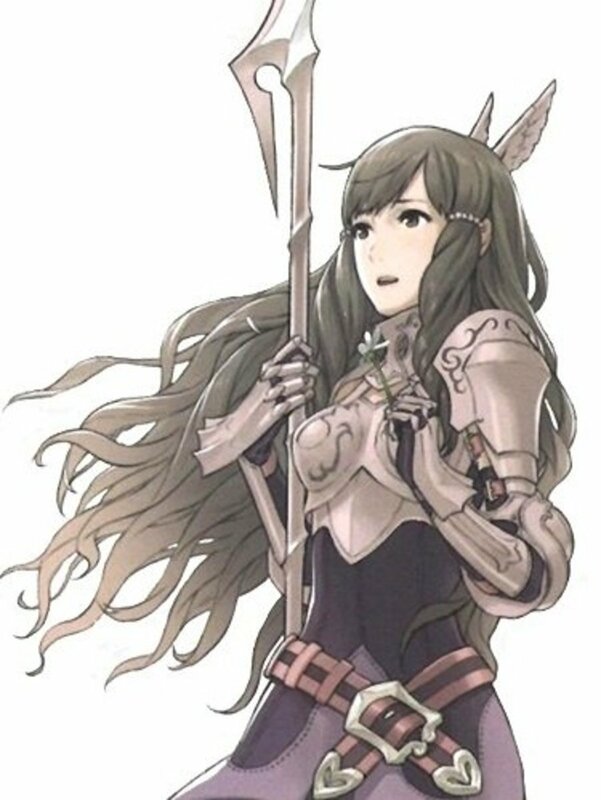 This hub is going to give relevant information for Sumia, the first of two Pegasus Knights you get in Fire Emblem: Awakening. Lists details like learnable skills and stat growths. 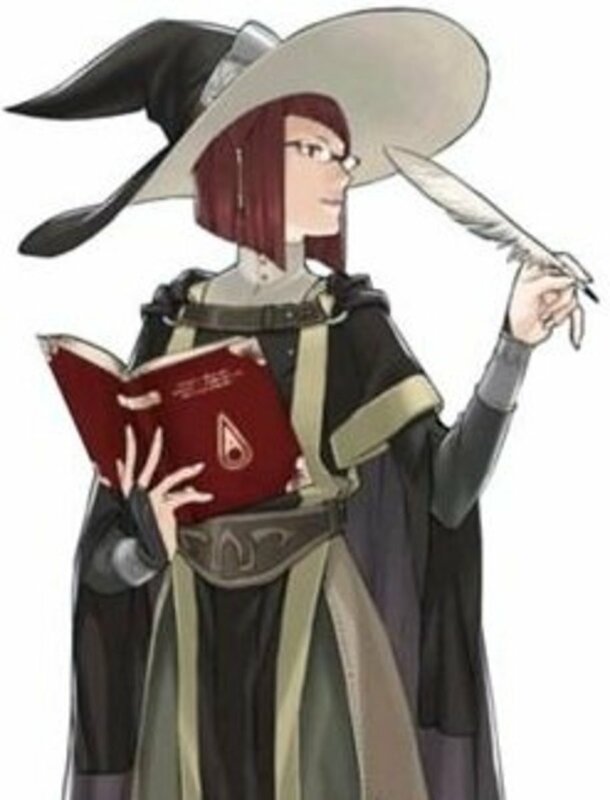 This hub is going to give relevant information for Miriel, the first of two mages that you get in Fire Emblem: Awakening. Lists details like learnable skills and stat growths. 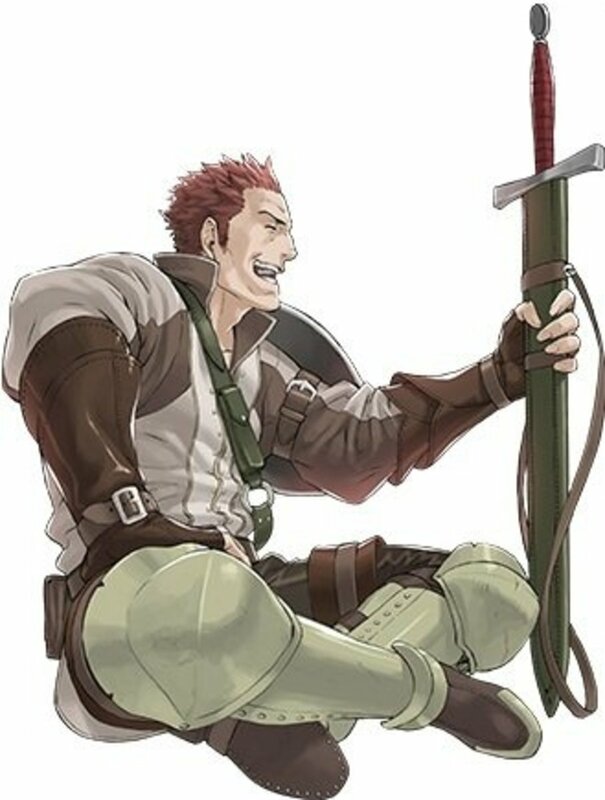 This hub is going to give relevant information for Vaike, the one Fighter you get during the course of Fire Emblem: Awakening. Lists details like learnable skills and stat growths. 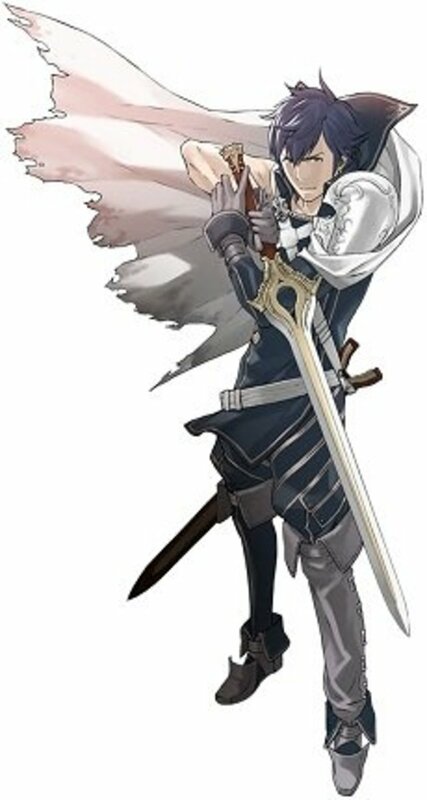 This hub is going to give relevant information for Stahl, the second of two Cavaliers that you get in Fire Emblem: Awakening. Lists details like learnable skills and stat growths. 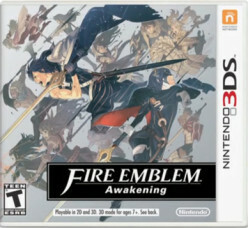 A hub listing a variety of ways you can grind gold and experience in Fire Emblem: Awakening. Includes both free methods and paid methods. 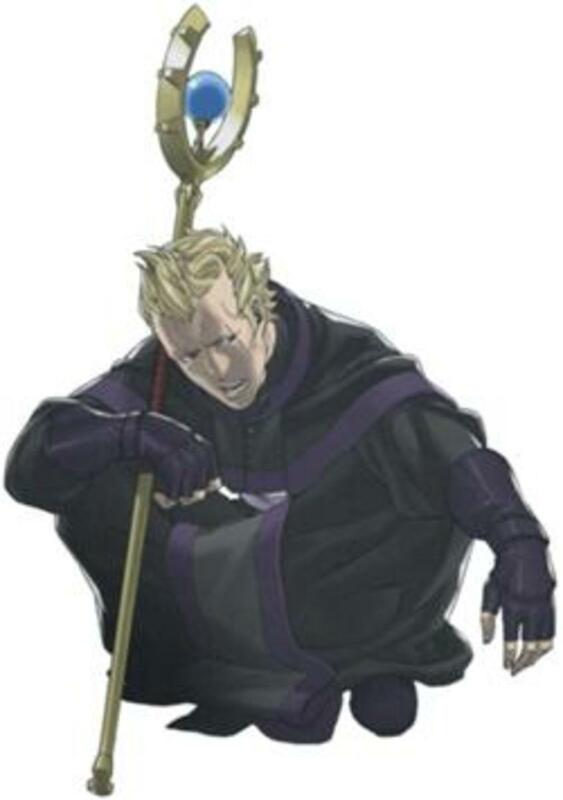 This hub is going to give relevant information for Sully, the first of two Cavaliers you get in Fire Emblem: Awakening. Lists details like learnable skills and stat growths. 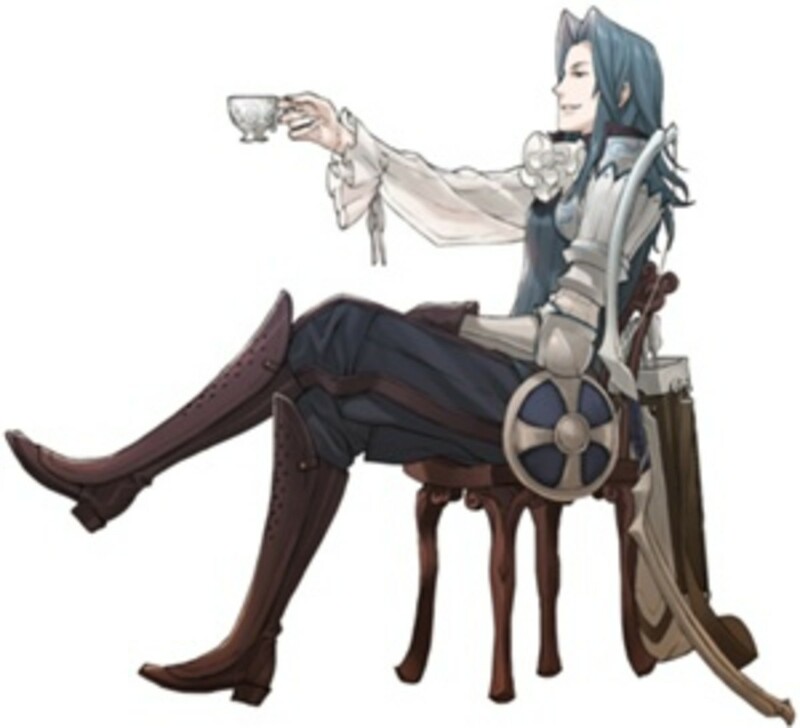 This hub is going to give relevant information for Virion, the first Archer unit you get in Fire Emblem: Awakening. Lists details like learnable skills and stat growths. 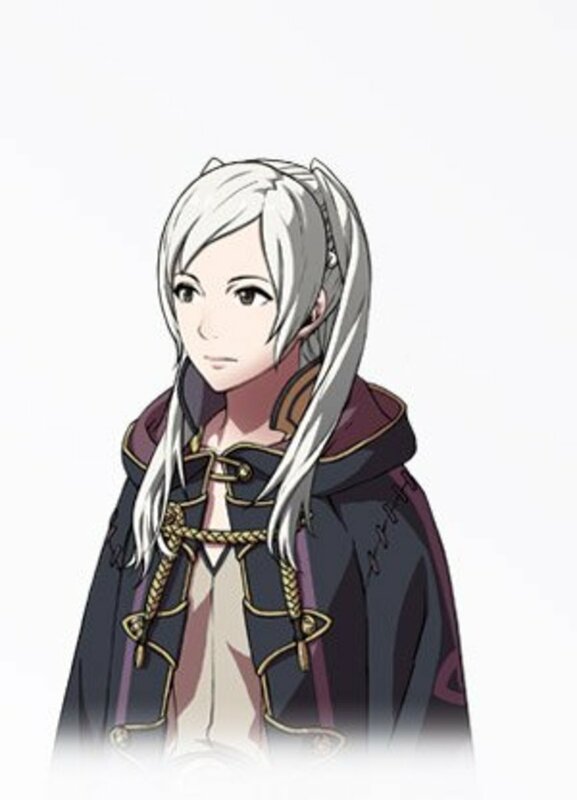 A hub that gives additional details about My Unit for Fire Emblem: Awakening, the newest turn based strategy game for the Nintendo 3DS. The continuation of My Unit Tips and Tricks. 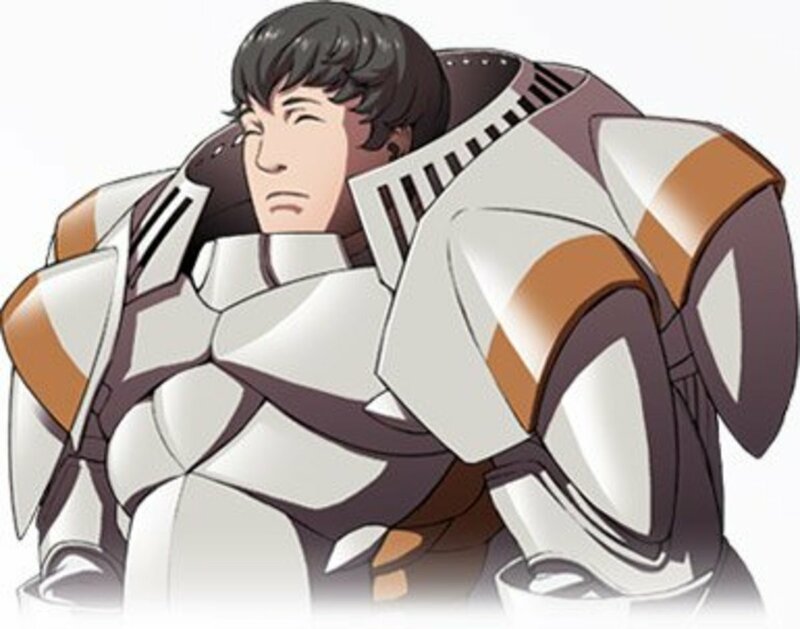 This hub is going to give relevant information for Frederick, the first pre-promoted unit you get in Fire Emblem: Awakening. Lists details like learnable skills and stat growths. 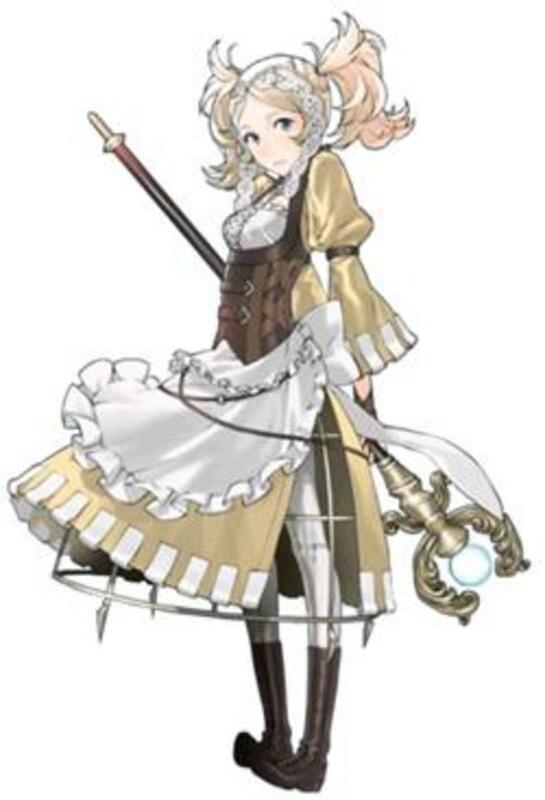 This article is going to give relevant information for Lissa, the first staff unit you get in Fire Emblem: Awakening. Lists details like learnable skills and stat growths. 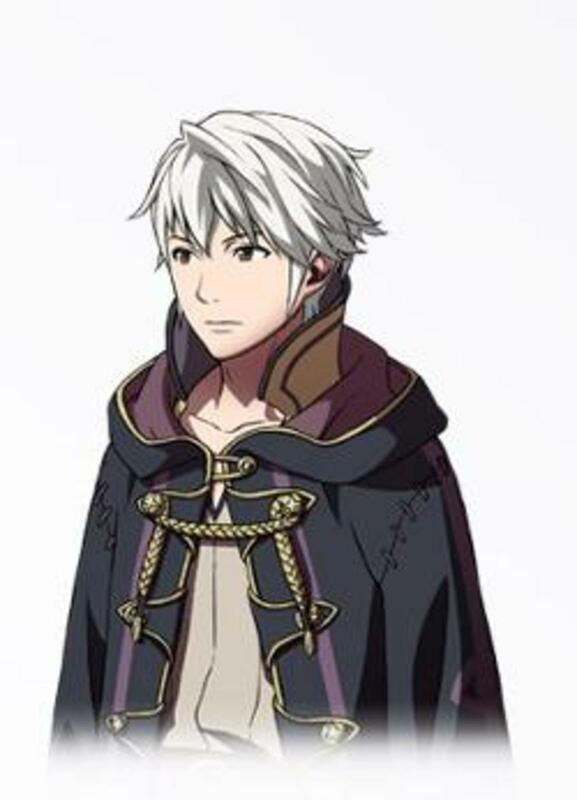 This hub is going to give relevant information for Fire Emblem Awakening's protagonist, the Lord Chrom. Lists details like learnable skills and stat growths. 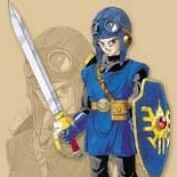 This hub talks about Donnel in Fire Emblem: Awakening. 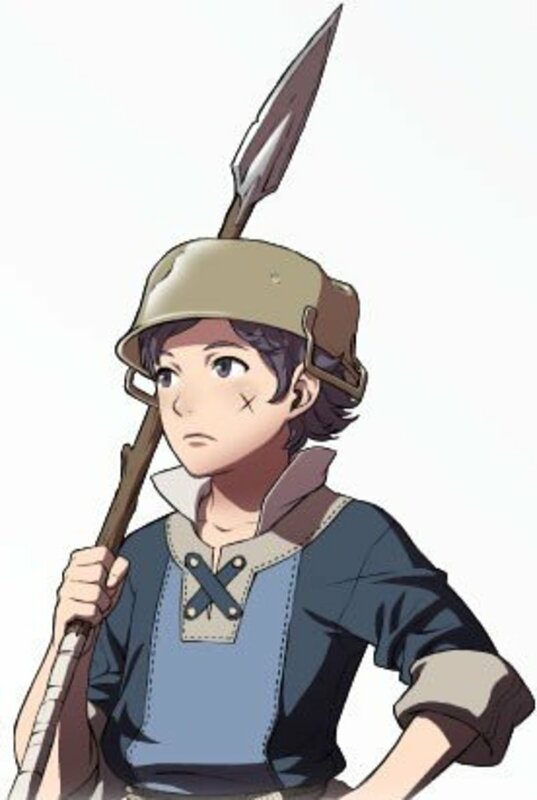 Starting as a lowly villager, Donnel has the potential to become one of the best units in the entire game. 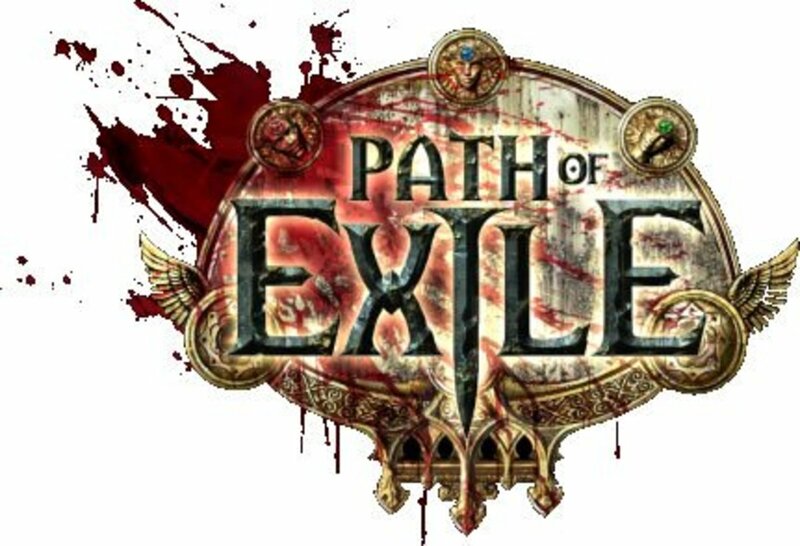 This hub will list tips and tricks for people starting out as the Marauder in Path of Exile. Hub based on the personal experiences of me playing a Marauder named Balagor. 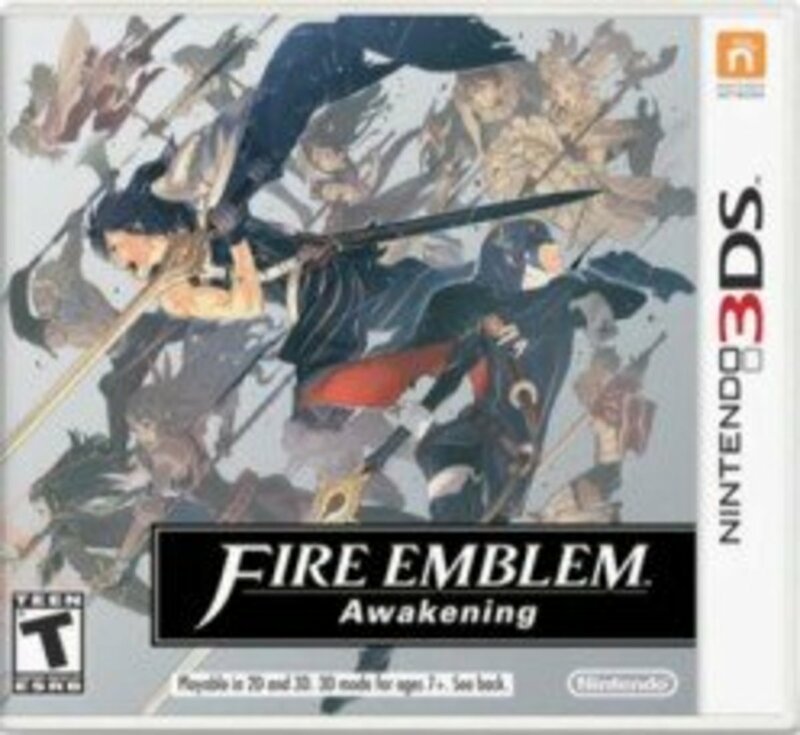 A review of Fire Emblem: Awakening, the newest turn based strategy video game offering by Intelligent Systems for the Nintendo 3DS handheld console. 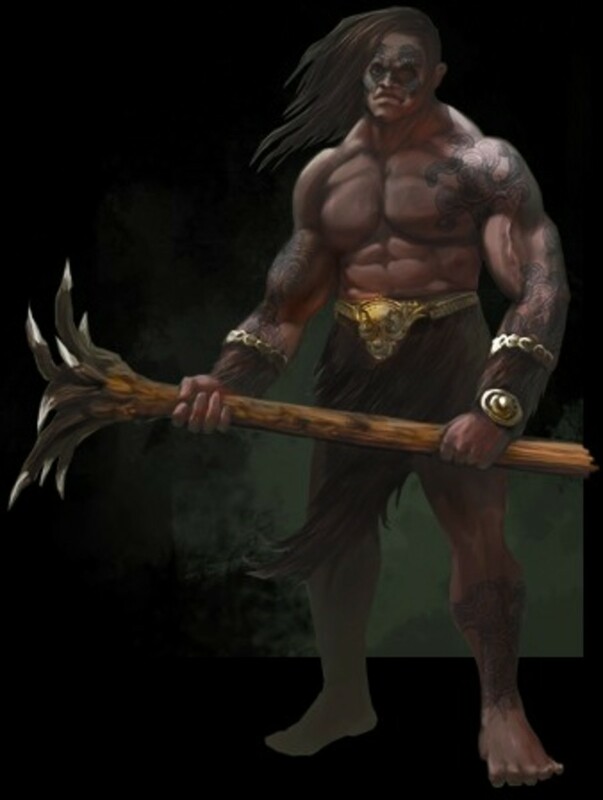 Help for the starting player of this online action roleplaying game. 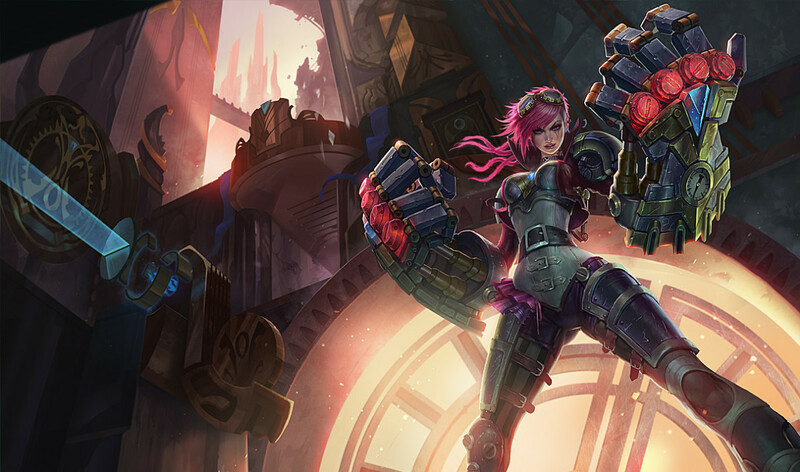 Tips and tricks for playing Vi in League of Legends. If you want to learn how to play V now is your chance to find out. This hub will list the five champions in League of Legends that have the most kill stealing potential. Part satire, mostly truth. Please don't kill steal unless you want to get mass reported after every game by angry teammates! A hub that will explain how to put together your very own Pokemon team for competitive play. Explains the various roles Pokemon can perform, as well as breeding and training details. Also includes a discussion on IVs and EVs, as well as breeding. 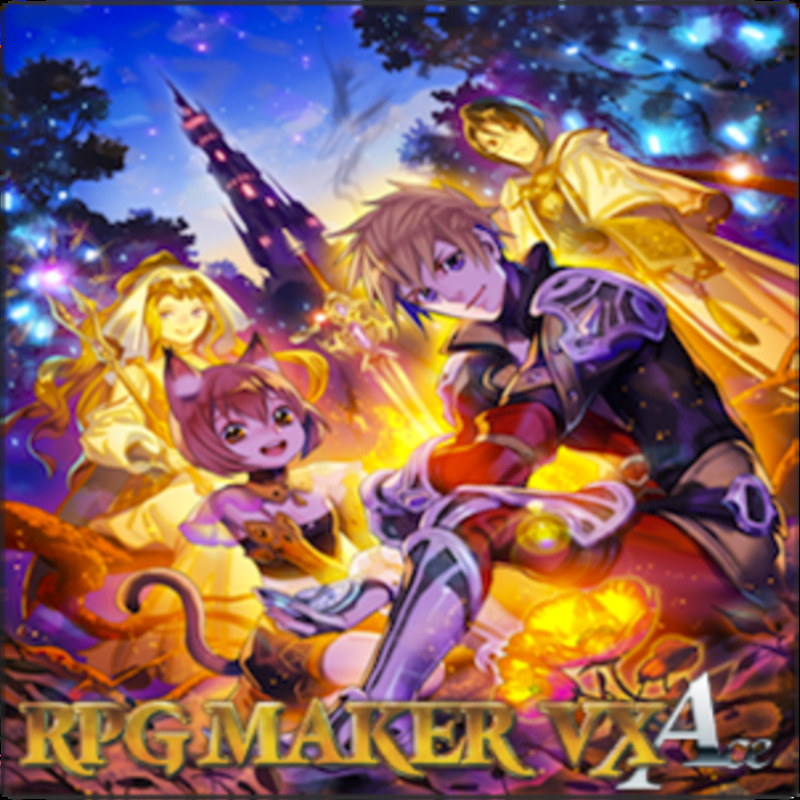 This hub gives tips and tricks for making your very own roleplaying game using Enterbrain's RPG Maker VX Ace. Read on and start making an RPG today! This hub is a debate about the female video gamer subset and thoughts as to why men seem to be reticent to allow women into one of their favorite pastimes. 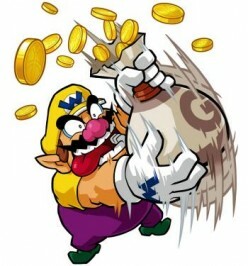 Give Me Money: How Can I Make Money With Video Games? This hub will talk about the many interesting ways one can make money off of the hobby of video gaming. 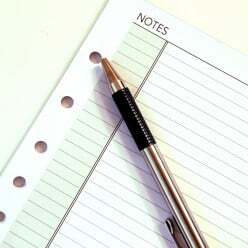 Read on and you might just get a few money making ideas of your own! 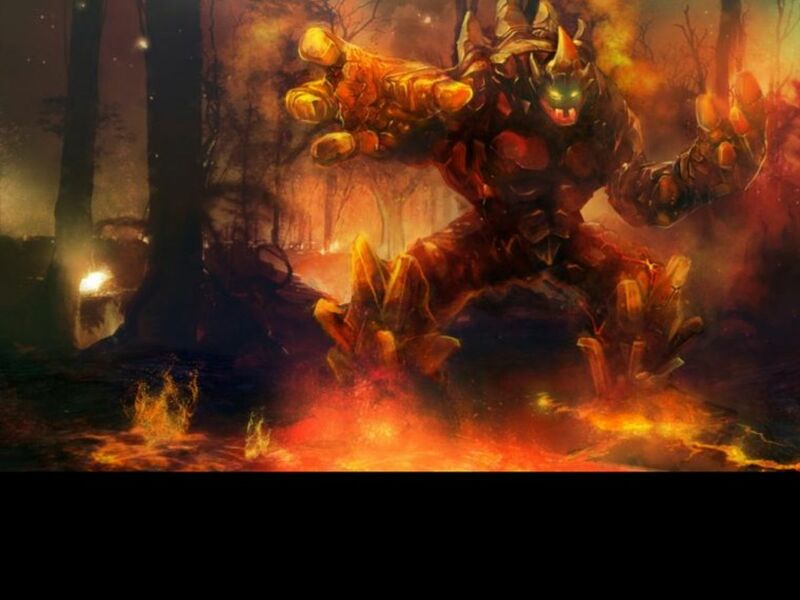 A beginner's guide to playing the champion Malphite in League of Legends. 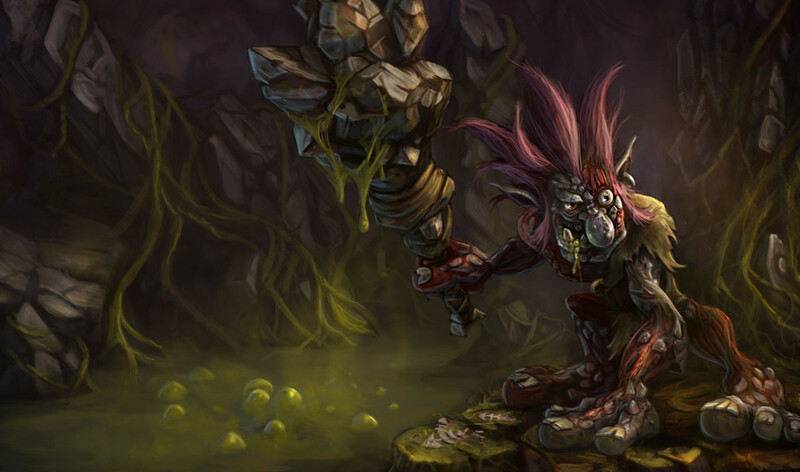 Tips, tricks, and Malphite tactics abound inside. 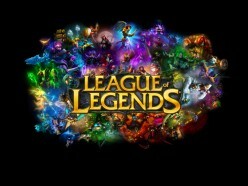 This hub is going to list some helpful tips and tricks for players just starting out in League of Legends, the popular MOBA (Multiplayer Online Battle Arena) game from Riot Games. This hub is going to list the top 5 biggest video game companies in the world, based on the criteria of quantity of developed and published games. 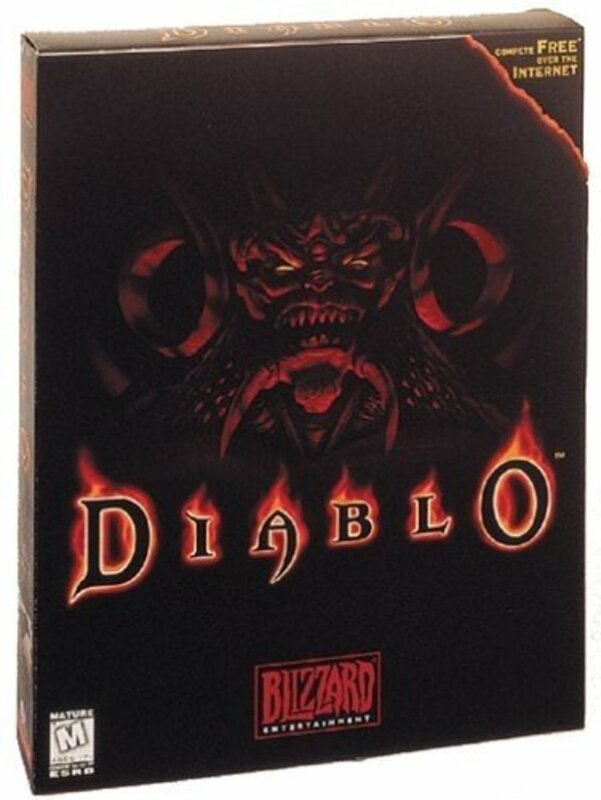 A look into addictive games and the psychology used to create them. 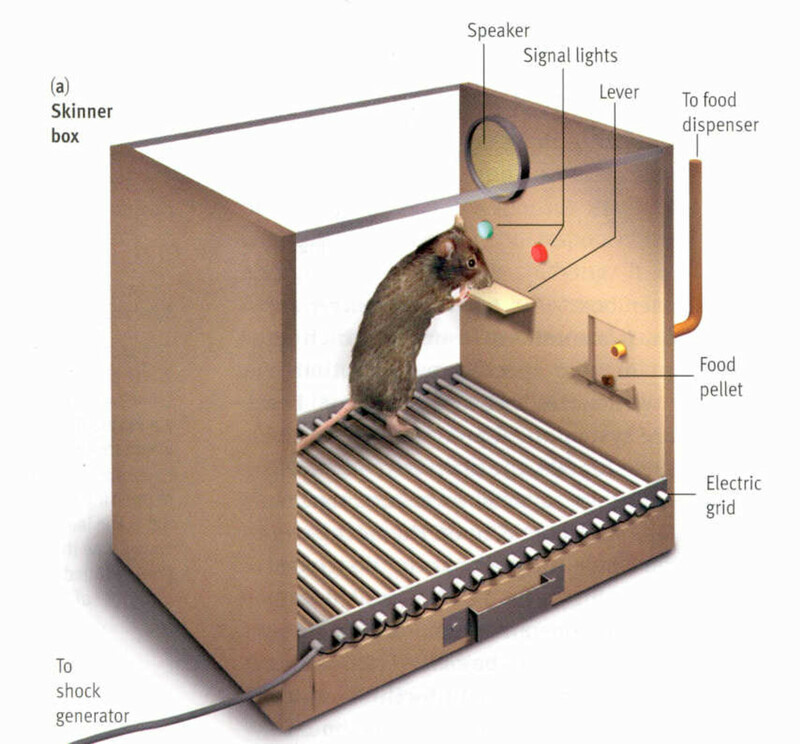 Skinner's Box is used as much in video games as it is in psychology itself. 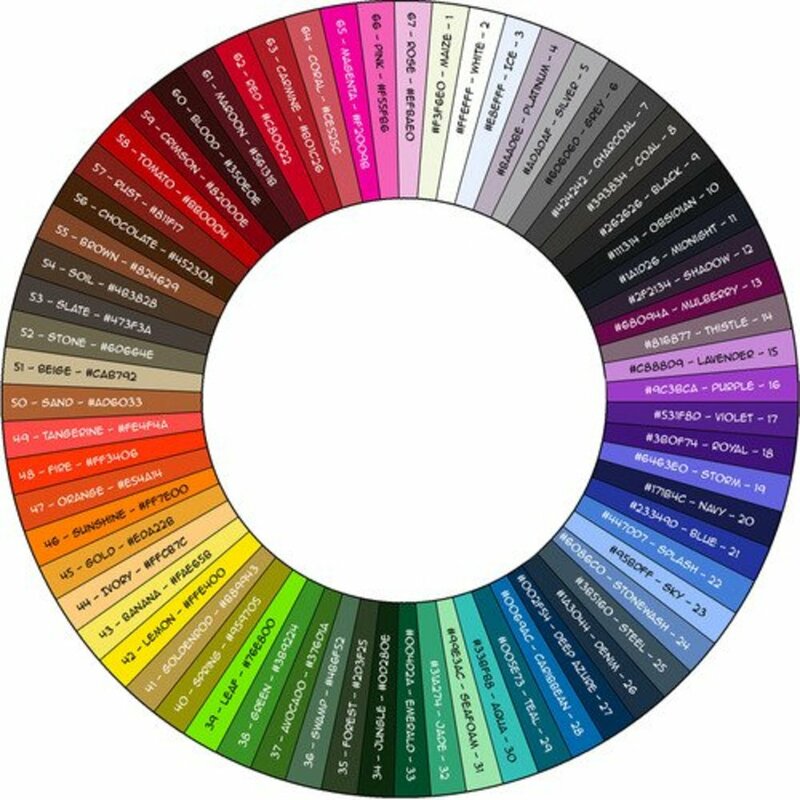 Read on and see why online games are created with this in mind. 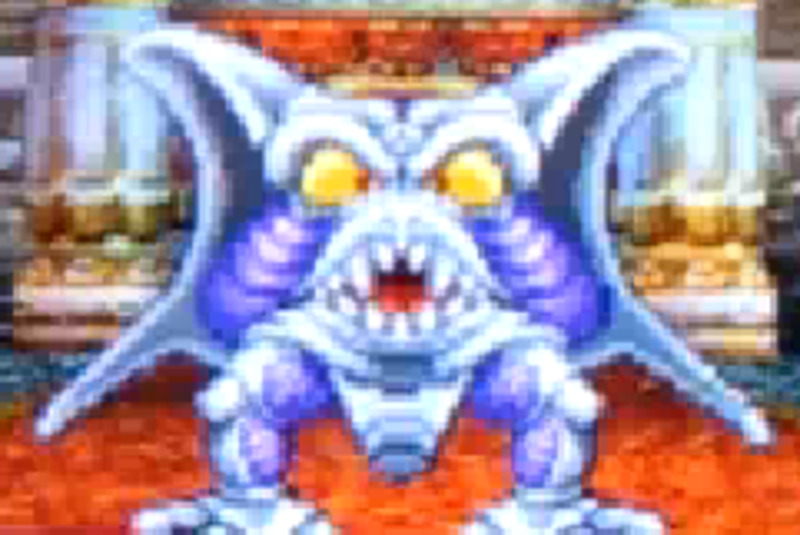 This is a hub detailing how to beat Mortamor, the final boss of the main story in Dragon Quest VI. 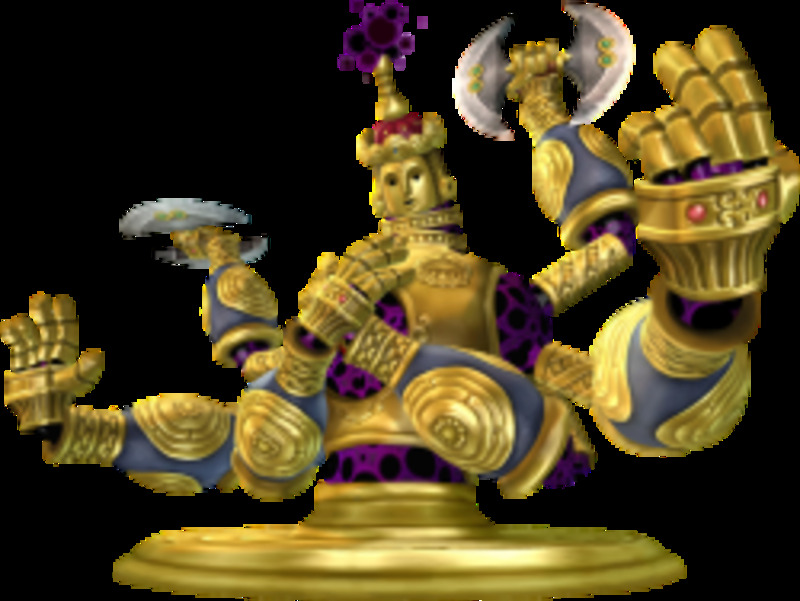 This hub explains how to defeat the Demon King Demise, the final boss of The Legend of Zelda: Skyward Sword. 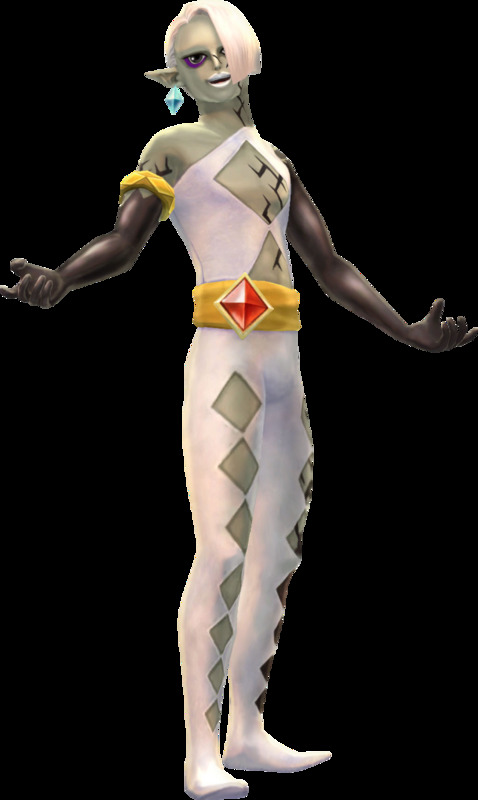 This article is going to explain how to beat the Demon Lord Ghirahim at Sealed Grounds in The Legend of Zelda: Skyward Sword. 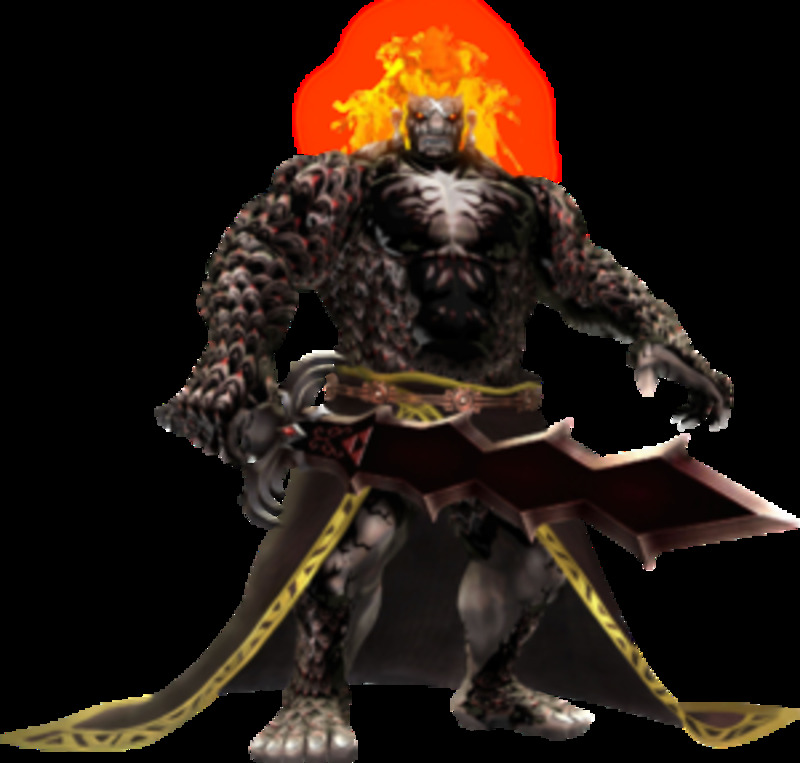 This article is going to explain how to beat the Demon Lord Ghirahim at the Fire Sanctuary in The Legend of Zelda: Skyward Sword. 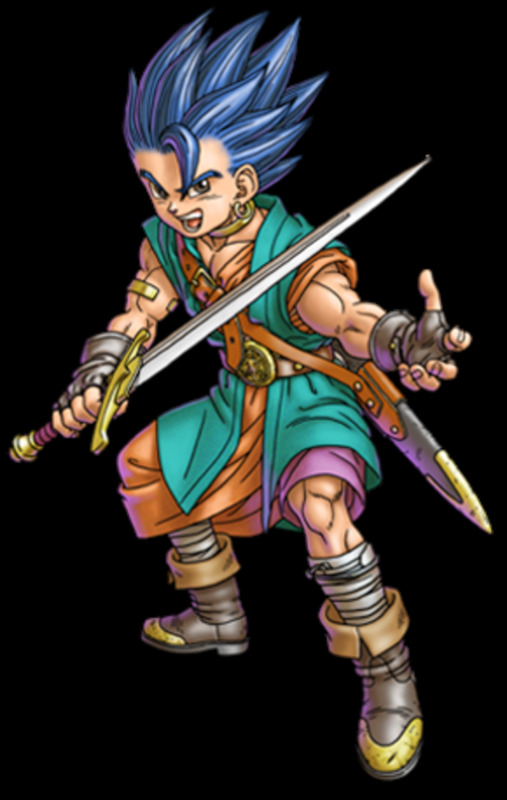 The eighth in a series of articles on Vocation Unique Skill Trees in Dragon Quest IX. 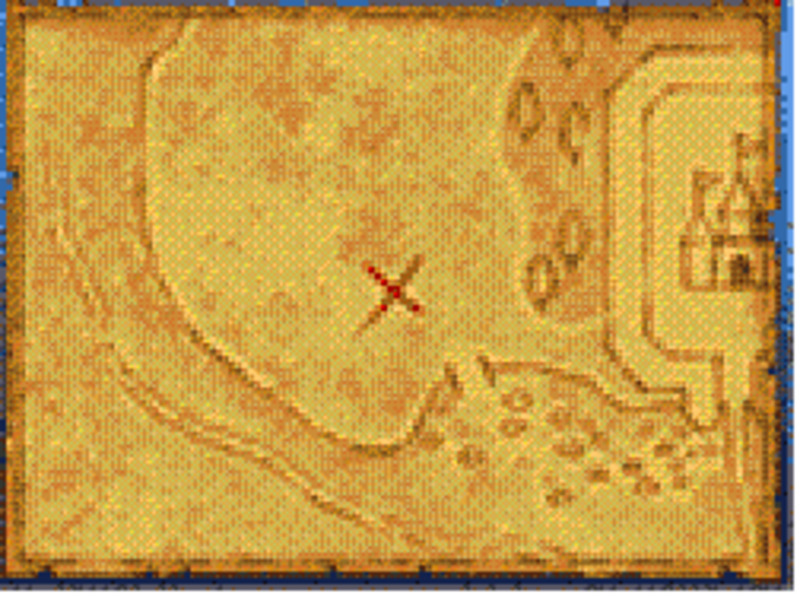 A hub explaining the process of metal slime hunting in Dragon Quest IX. 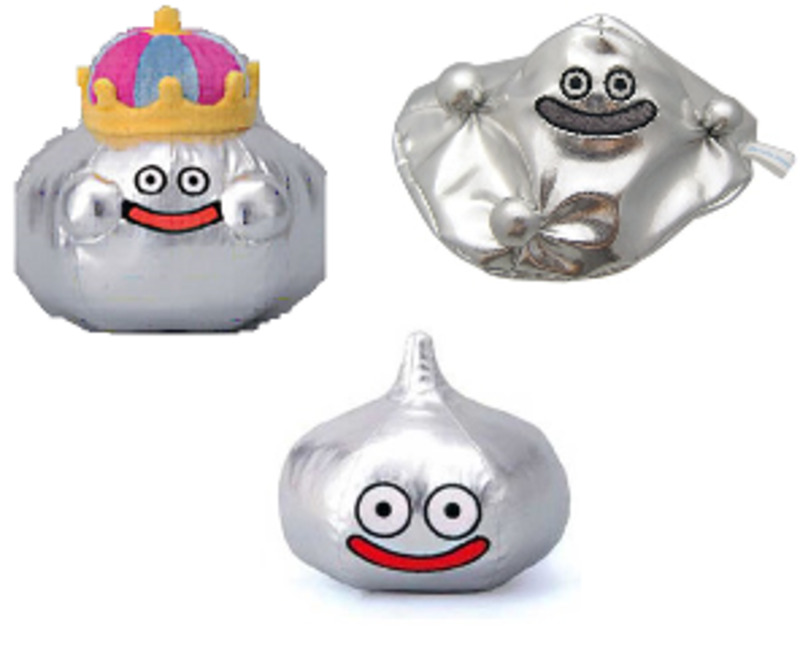 If you want lots of experience for your DQ IX characters, then read this hub and find out how to hunt metal slimes! A Starcraft 2 hub listing the five hardest missions in the Wings of Liberty campaign. 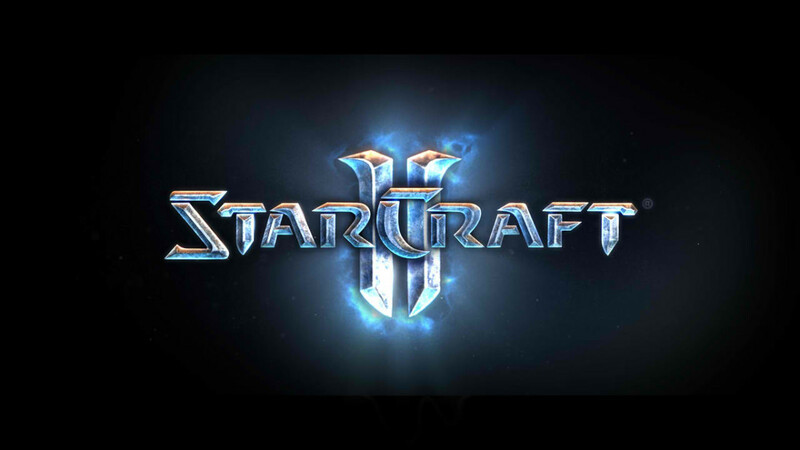 A Starcraft 2 hub listing the top 5 best campaign tech upgrades I used to beat the game on Hard and on Brutal. A Dragon Quest IX hub giving information on how to set up your party to beat the many Legacy Bosses of DQ IX. A highly detailed Clash of Heroes hub that talks about strategy tips and tricks for the Academy faction (also called Wizards). 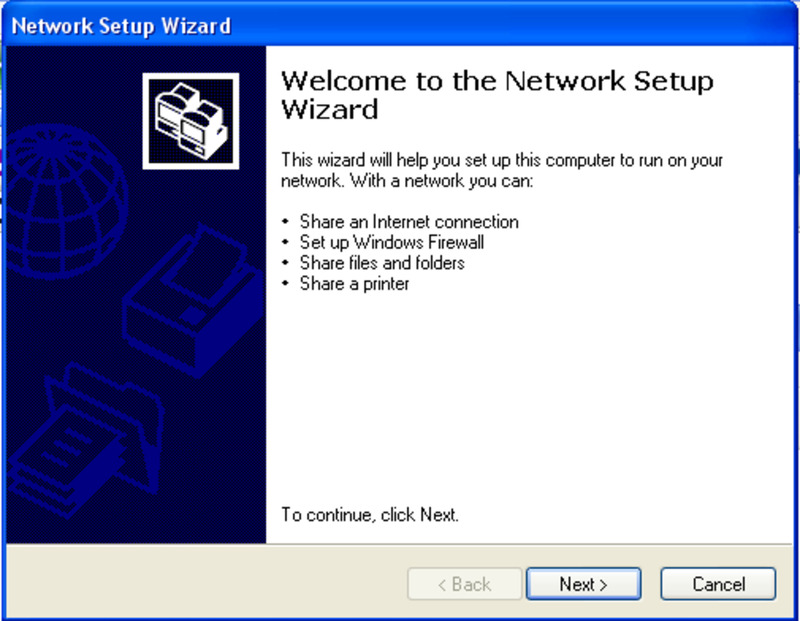 A short hub detailing how to set up Diablo for LAN Play in Windows XP. 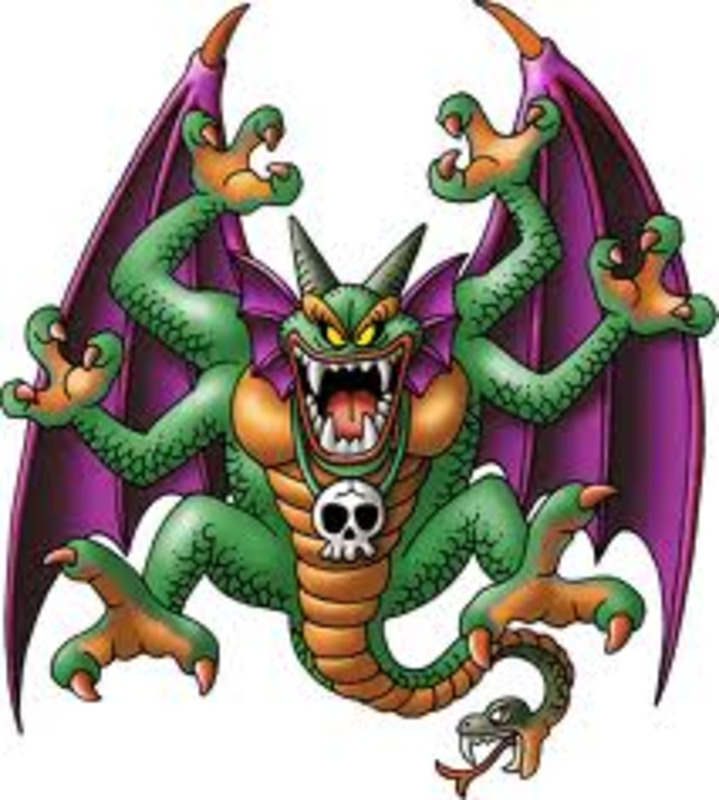 A review of Dragon Warrior Monsters II. Read and see why this classic is even better than the DQM: Joker series that followed. 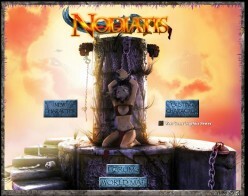 A review of Nodiatis, an MMO developed by Glitchless LLC. Explains story and gameplay elements of Nodiatis in concise detail.